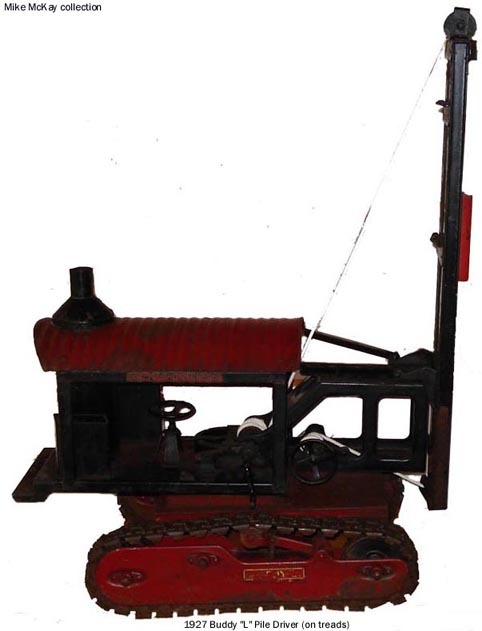 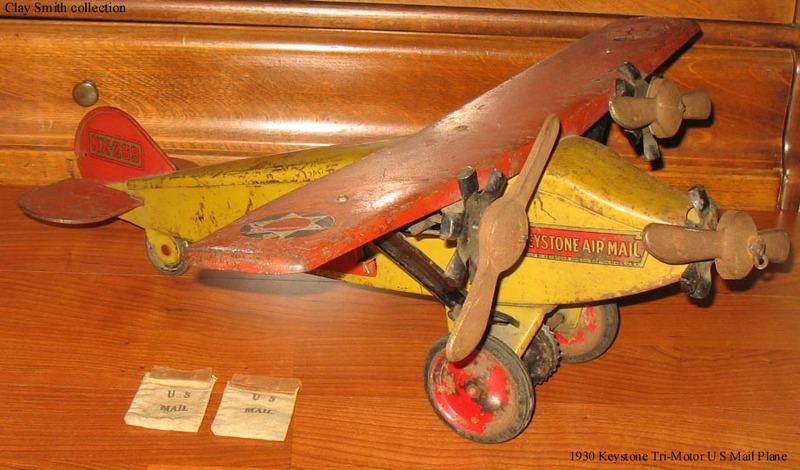 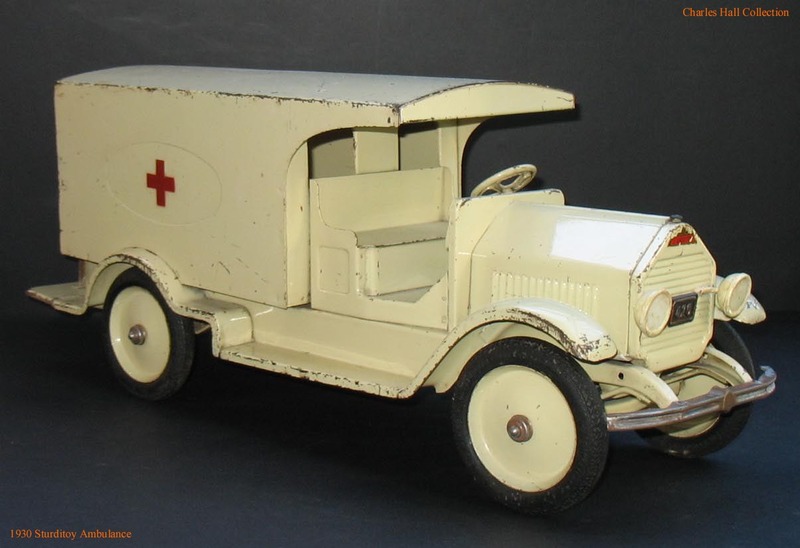 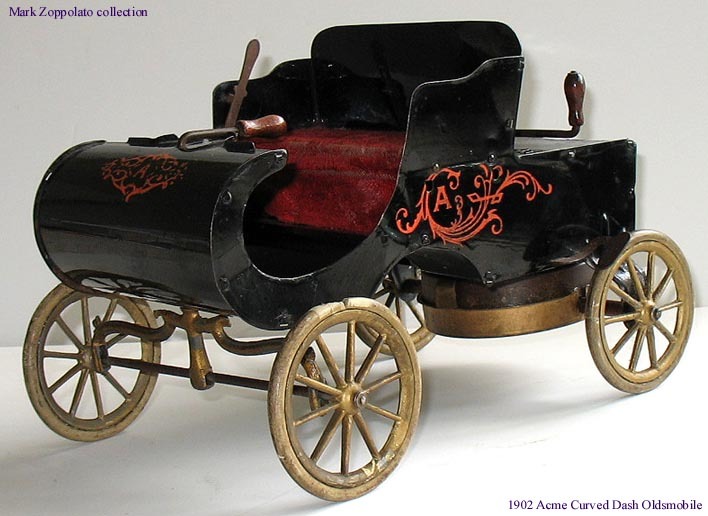 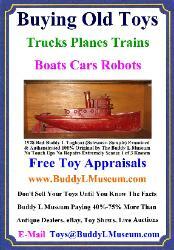 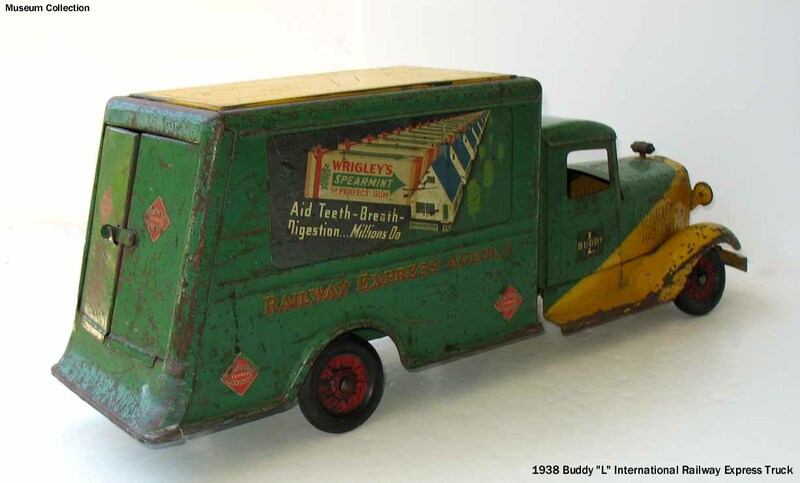 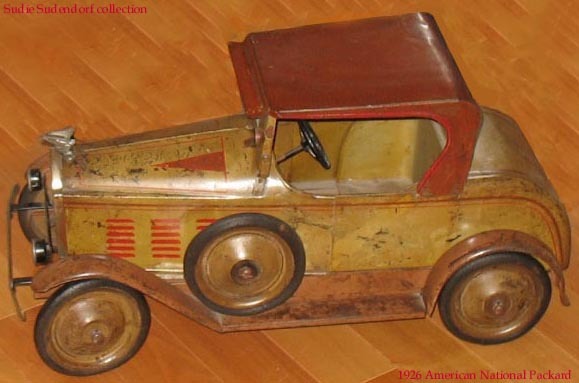 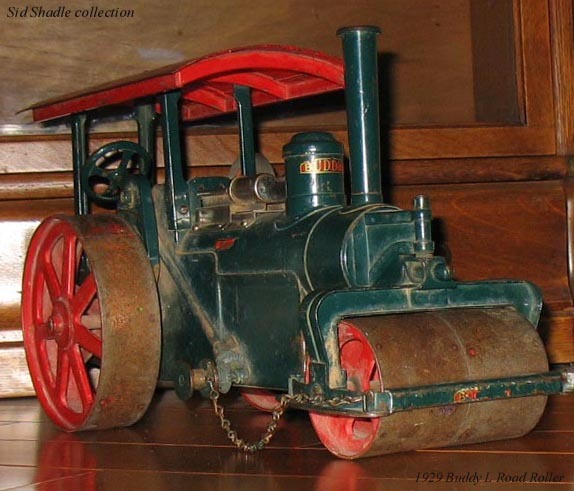 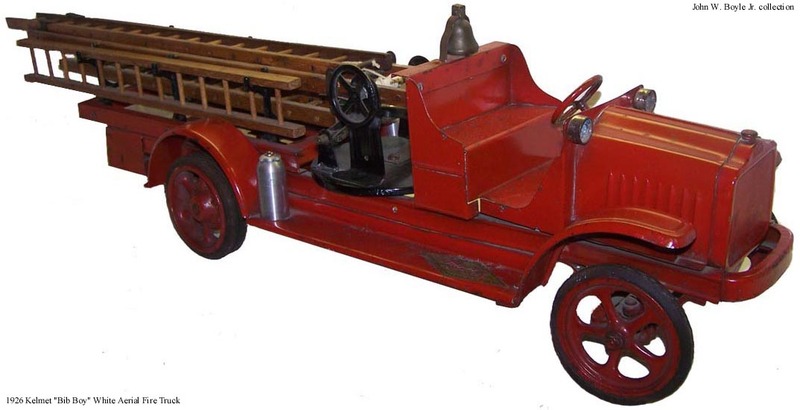 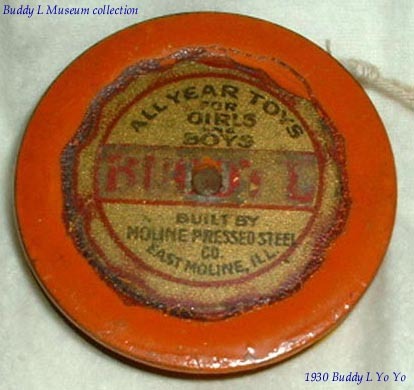 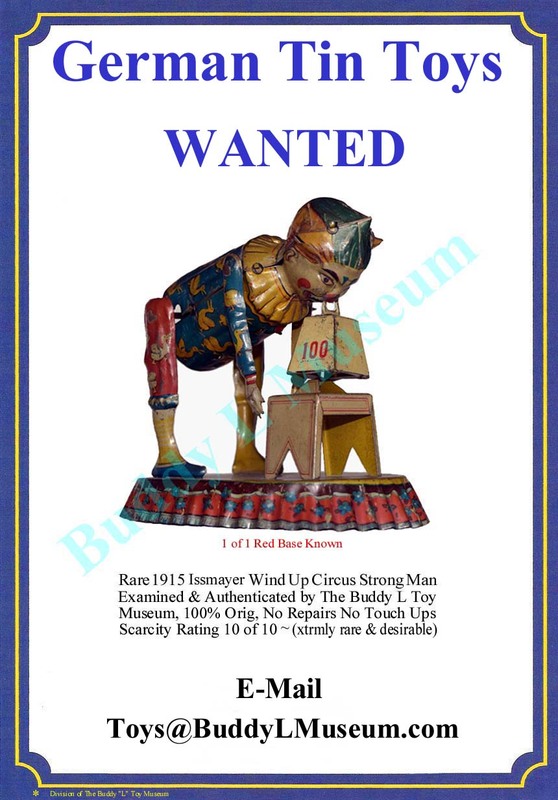 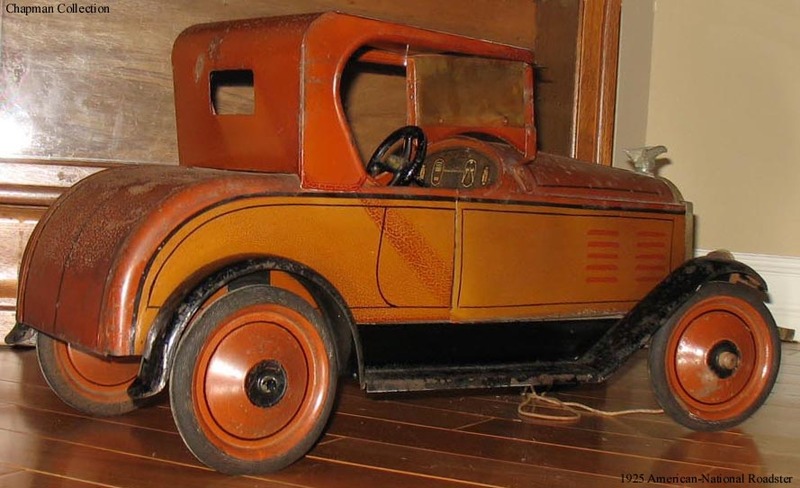 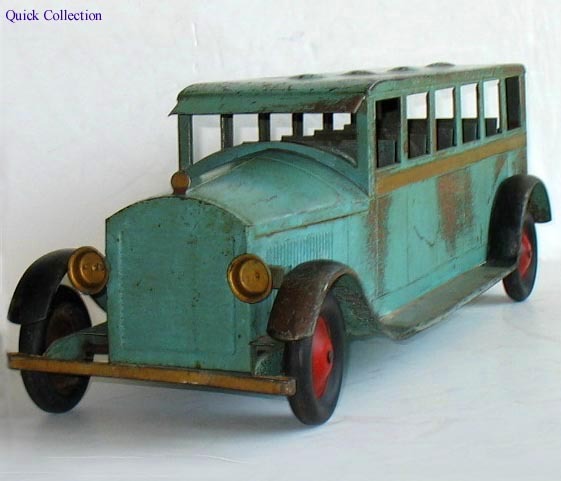 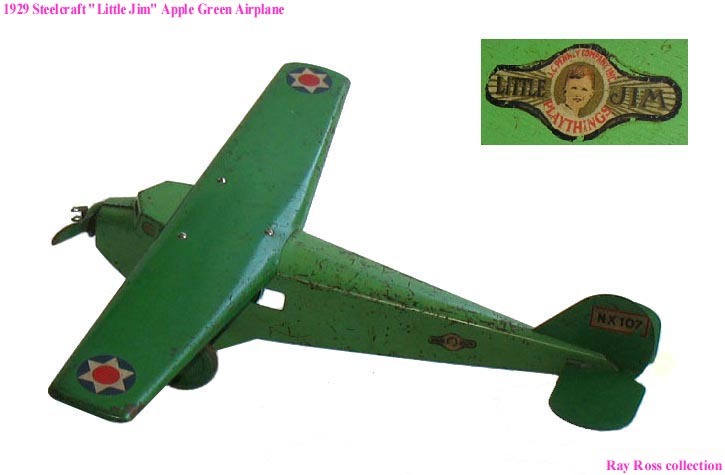 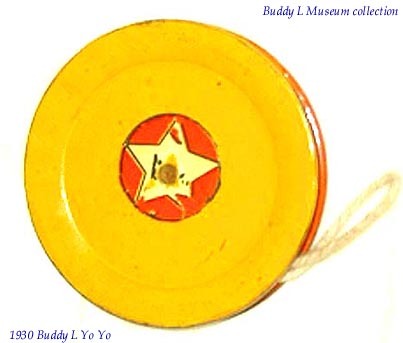 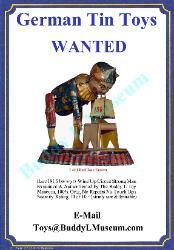 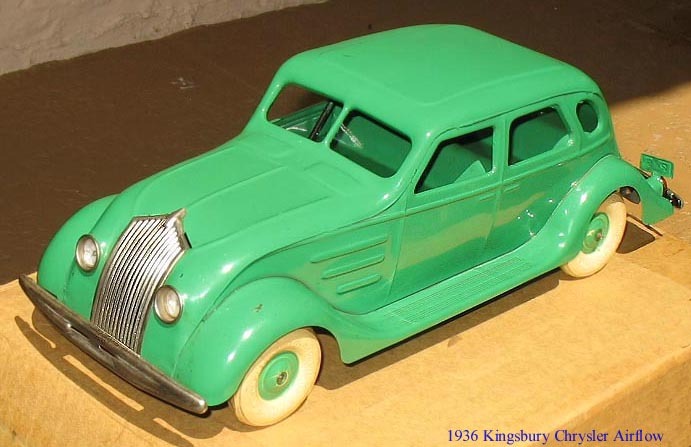 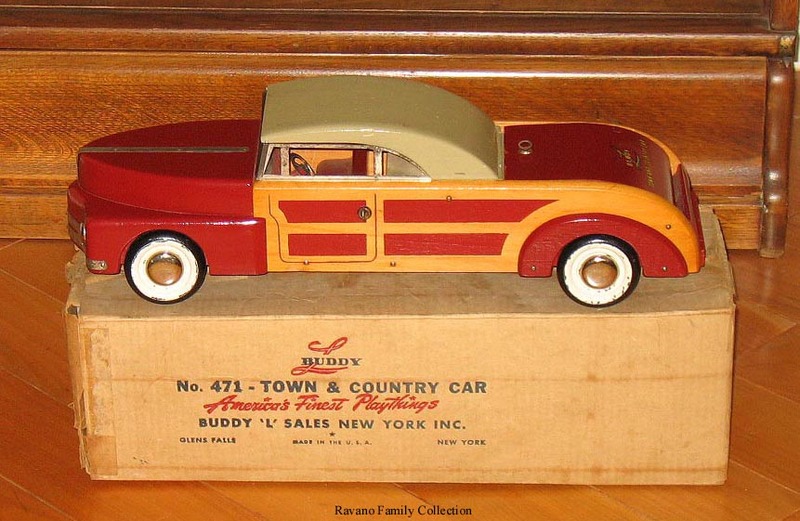 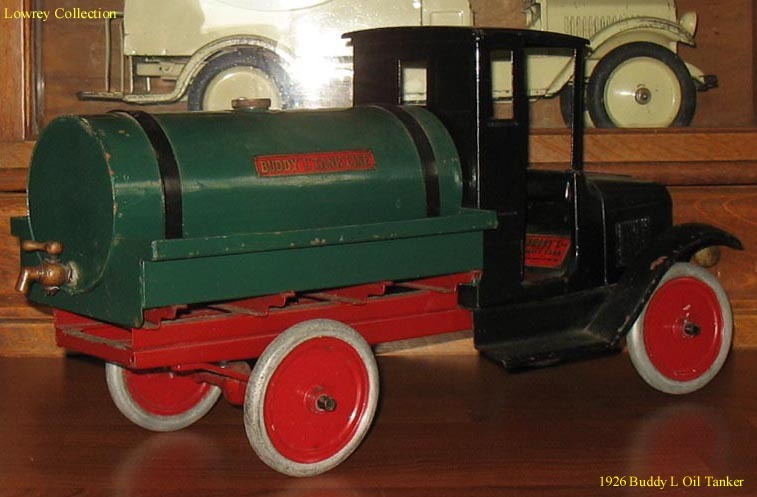 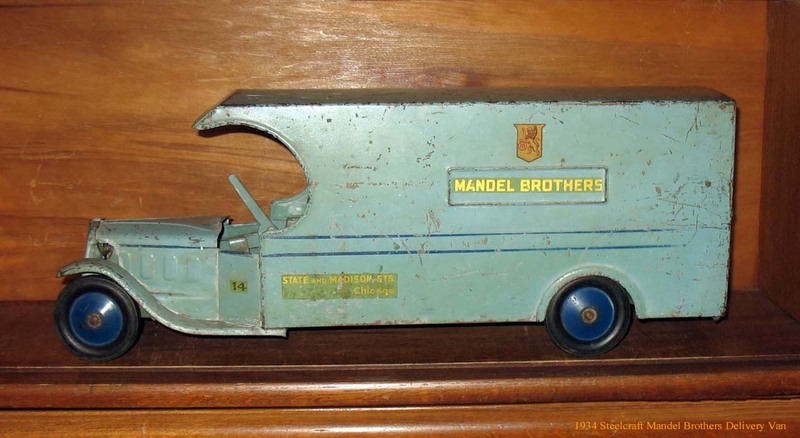 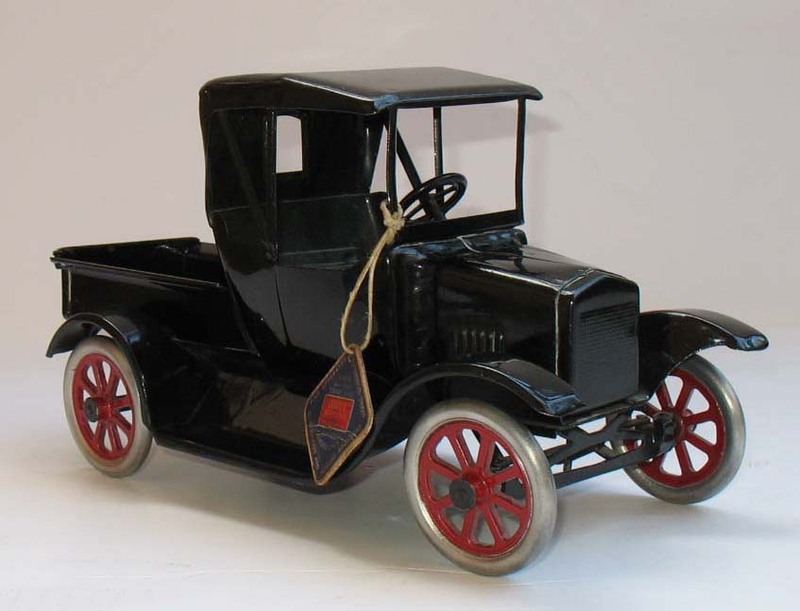 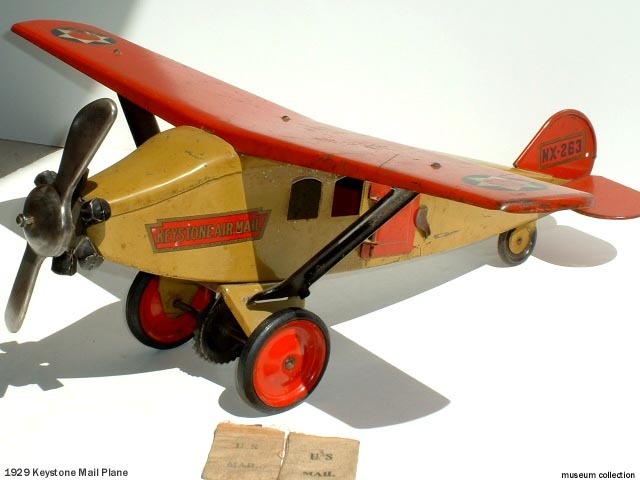 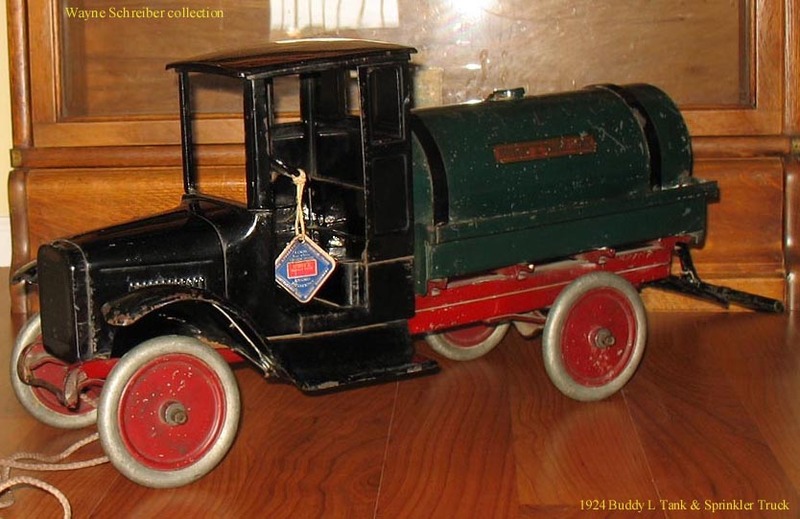 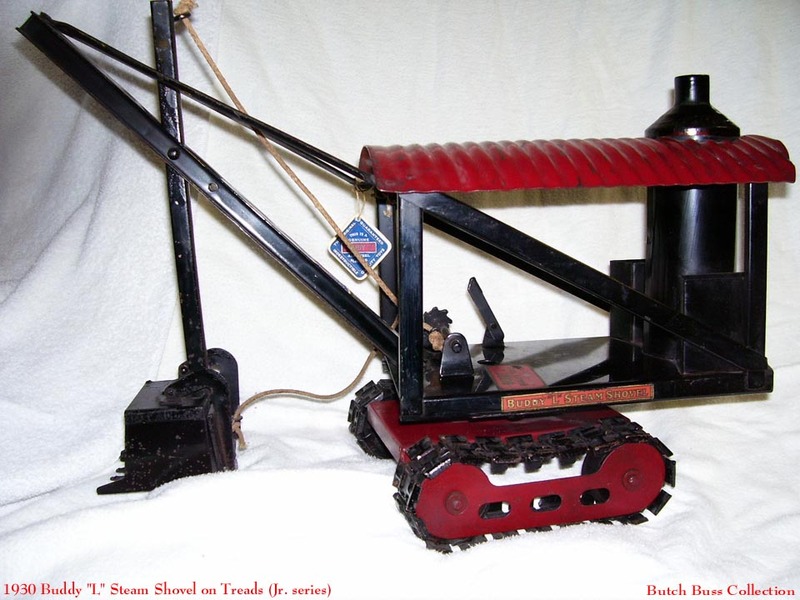 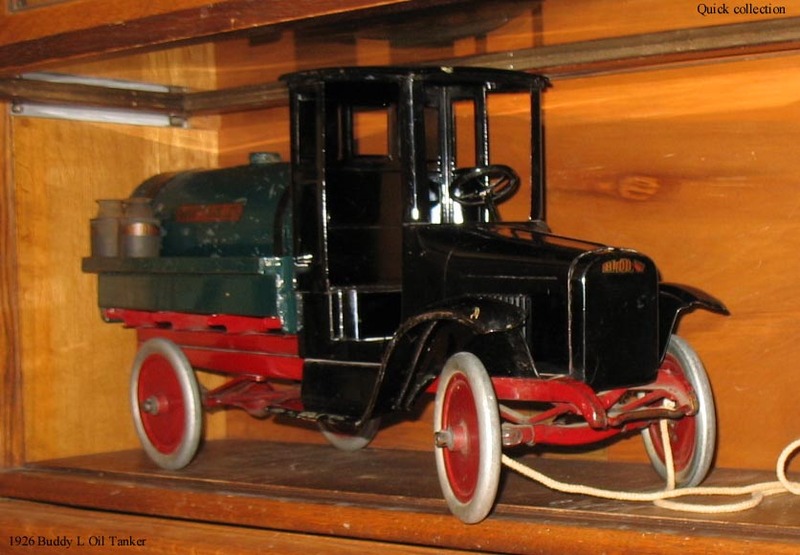 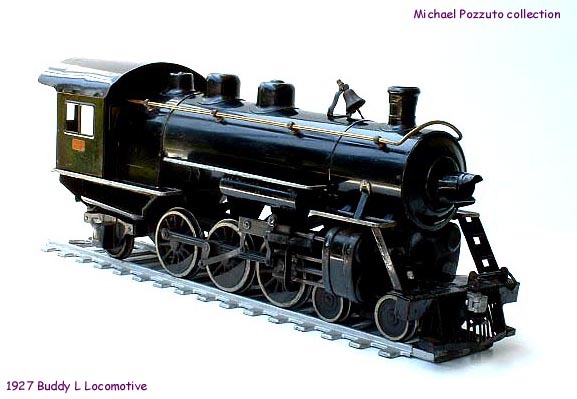 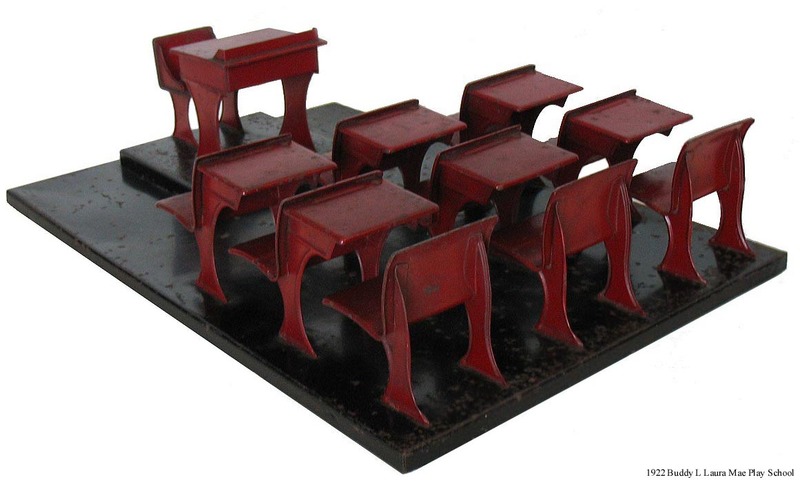 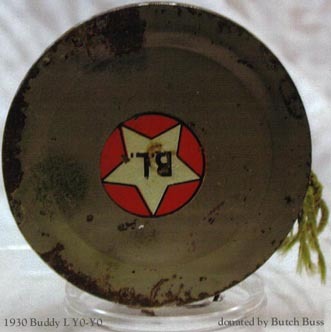 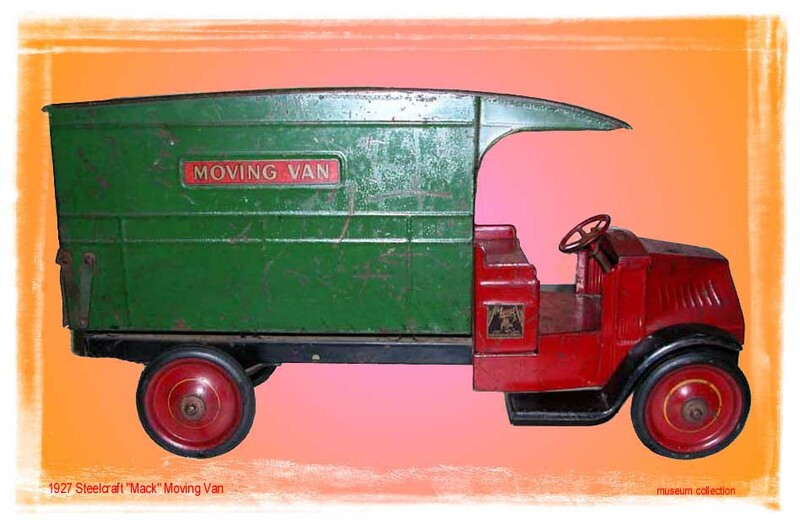 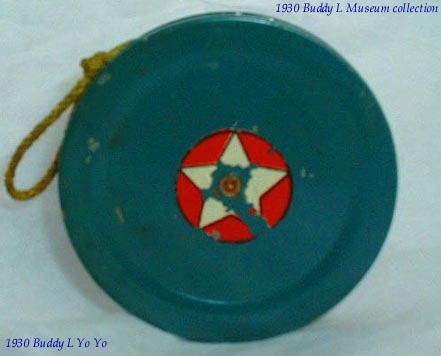 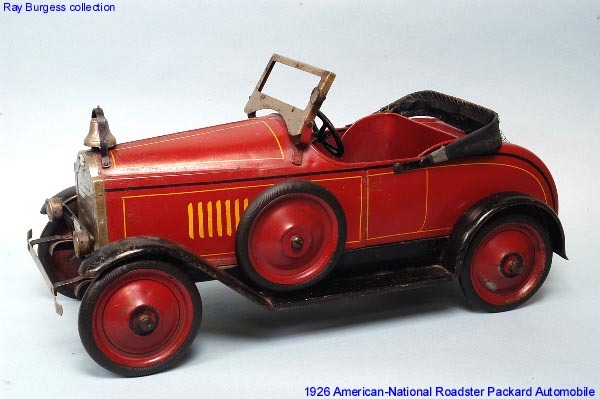 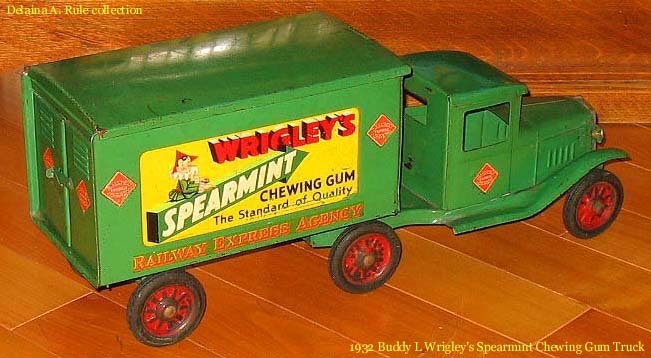 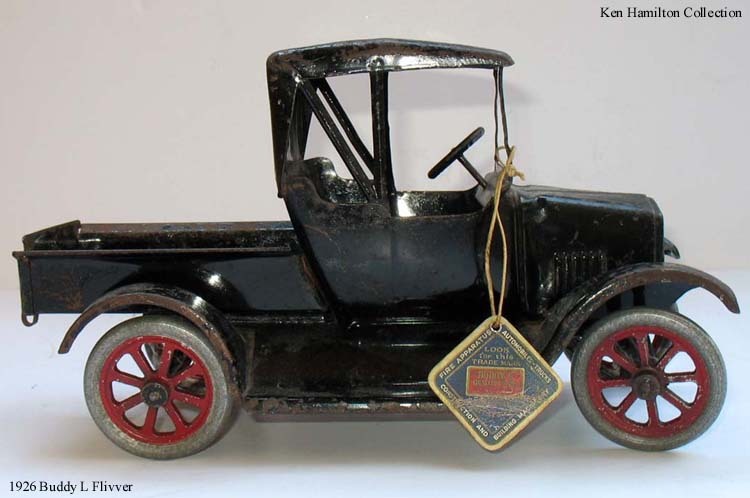 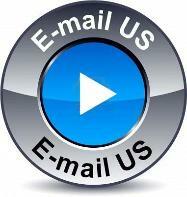 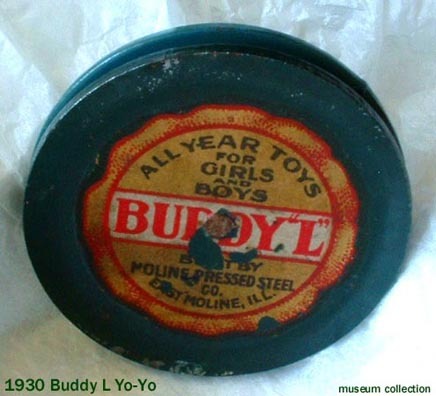 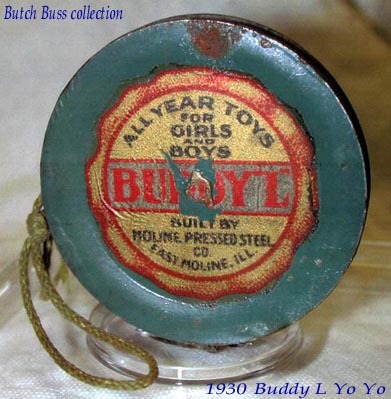 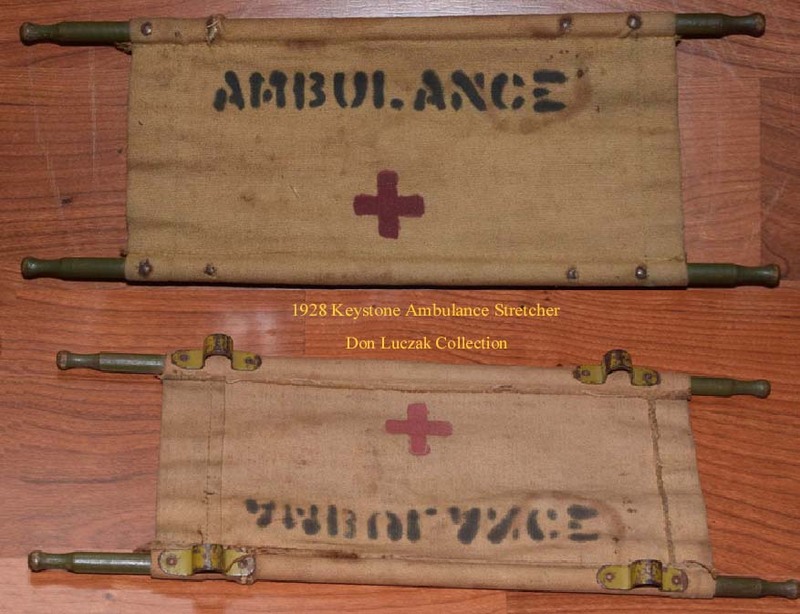 ANTIQUE DEALERS ~PRIVATE COLLECTORS ~TOY SHOWS ~ eBay !! 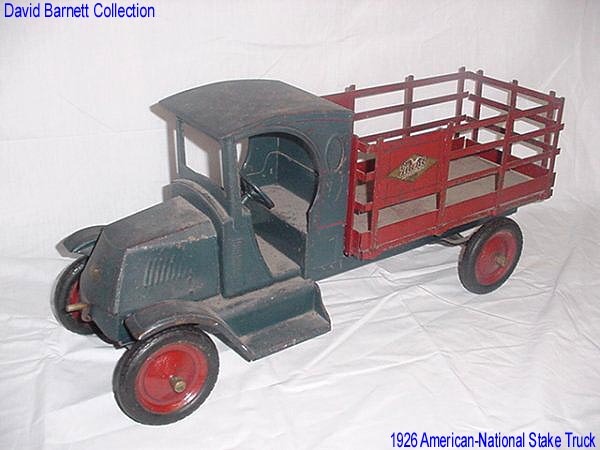 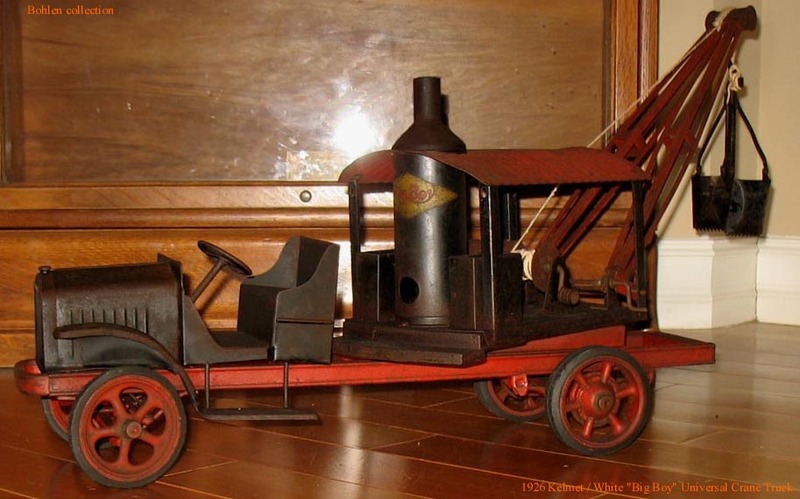 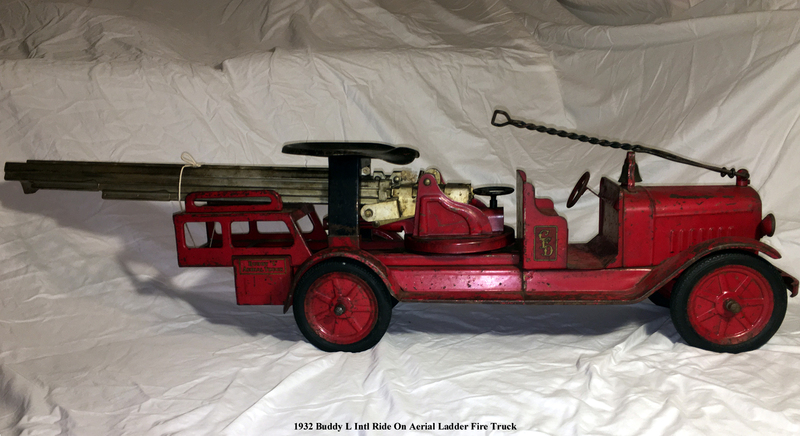 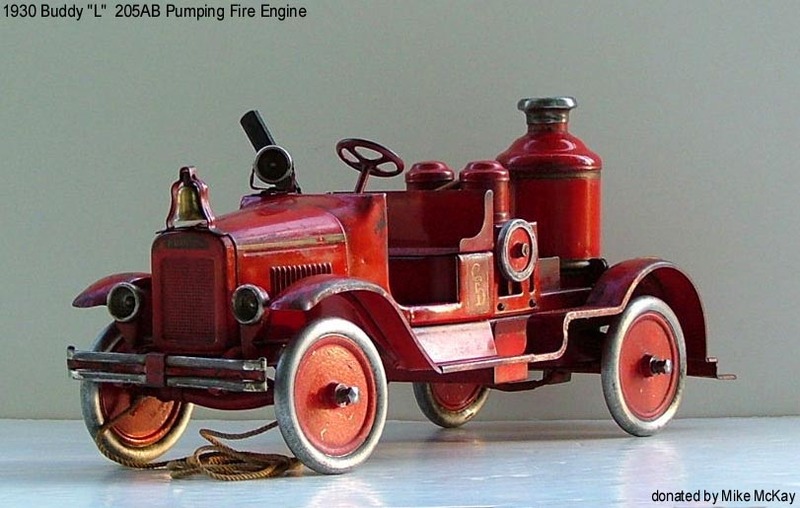 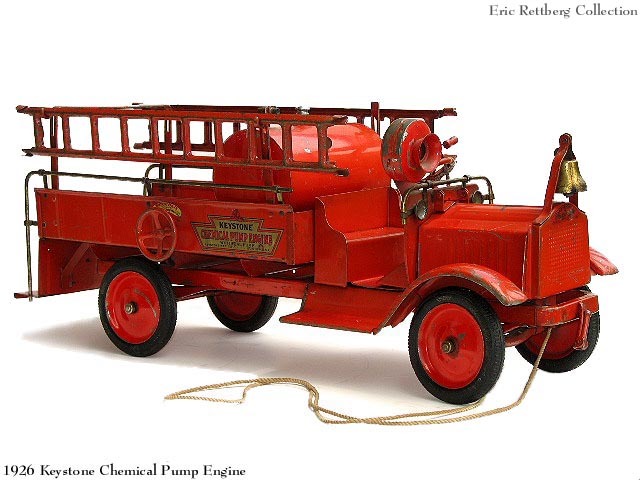 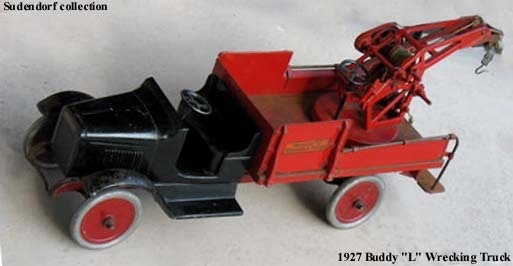 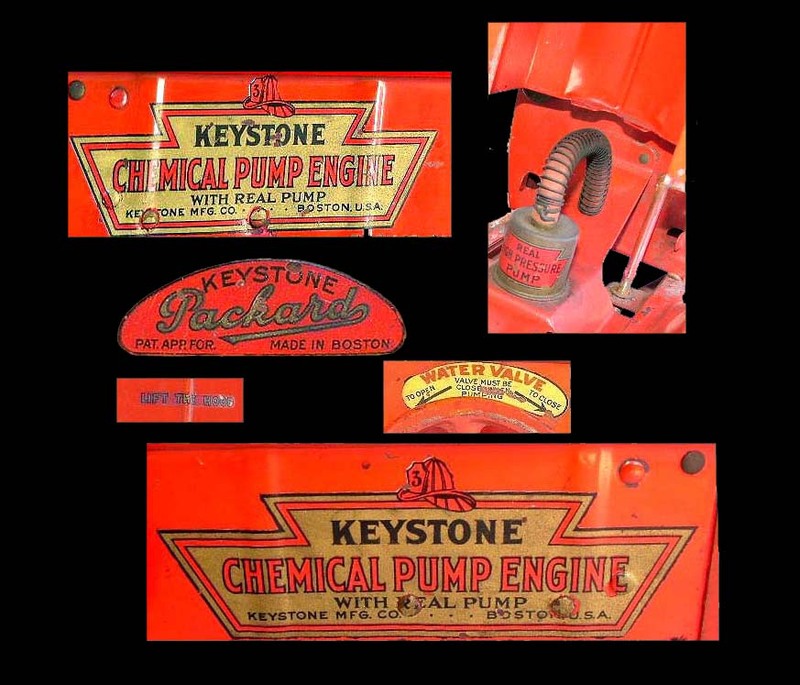 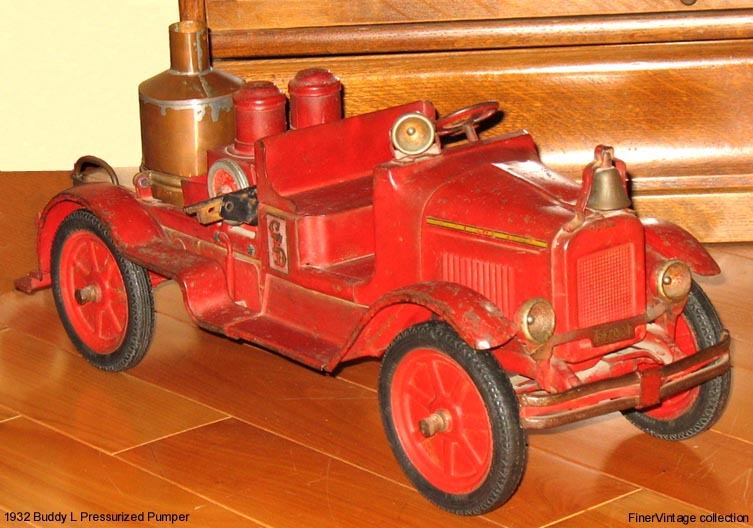 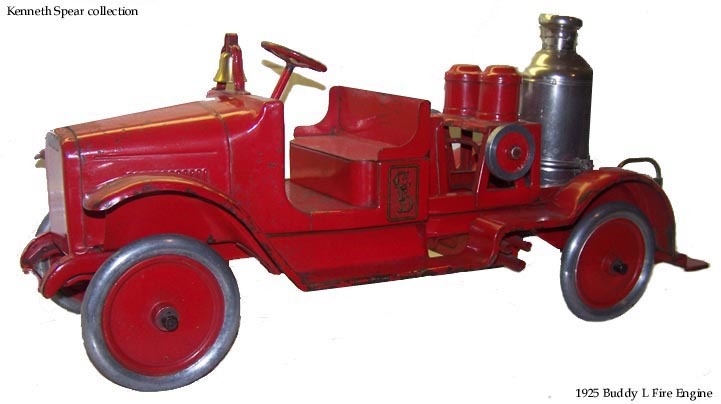 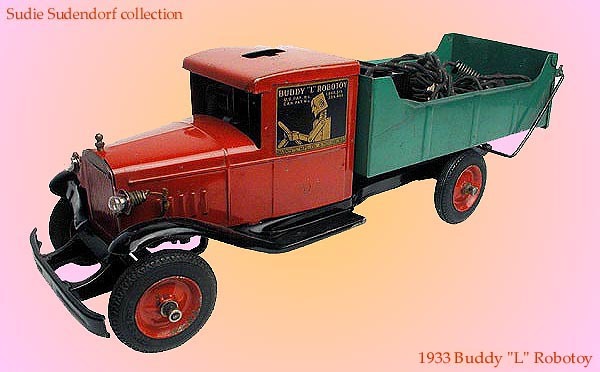 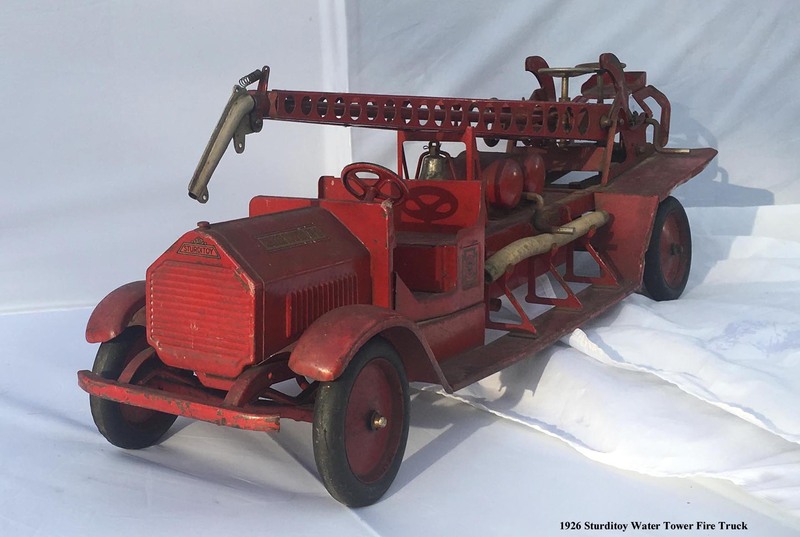 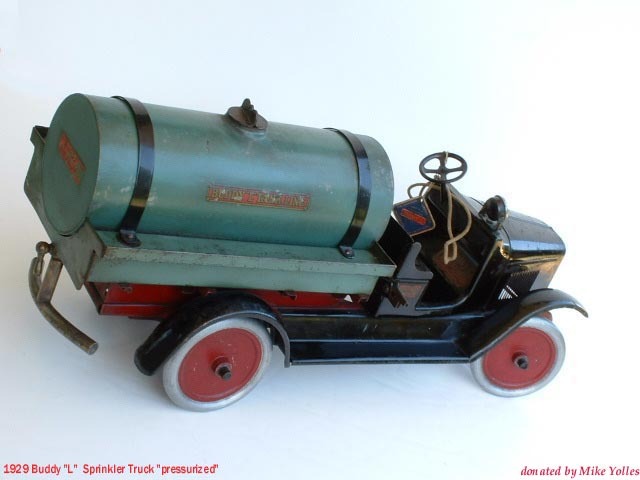 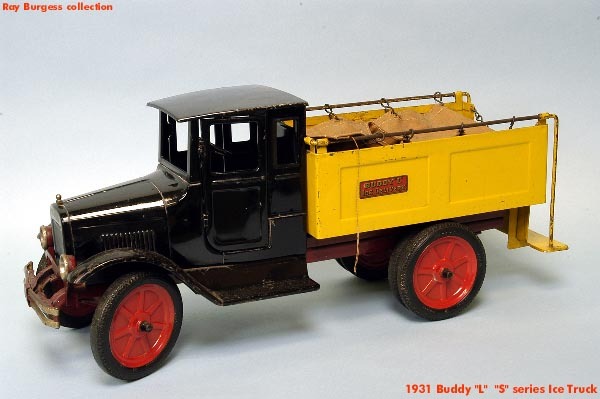 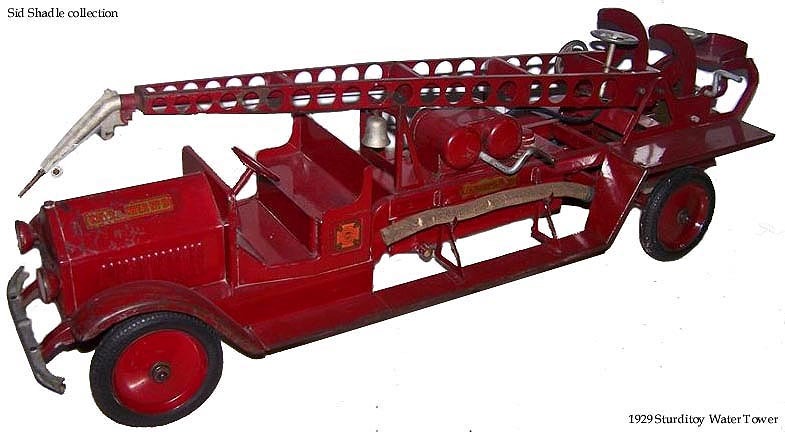 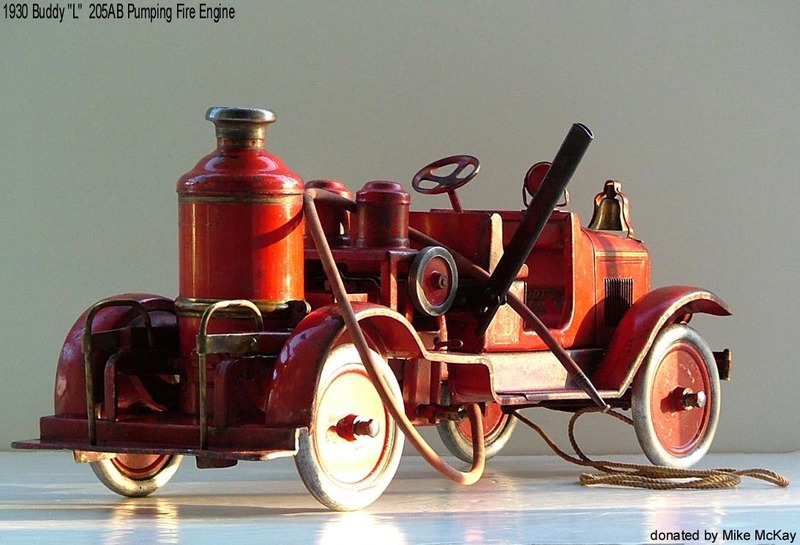 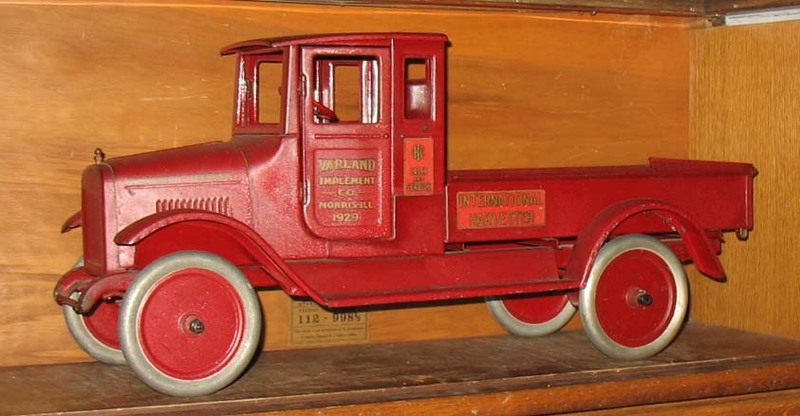 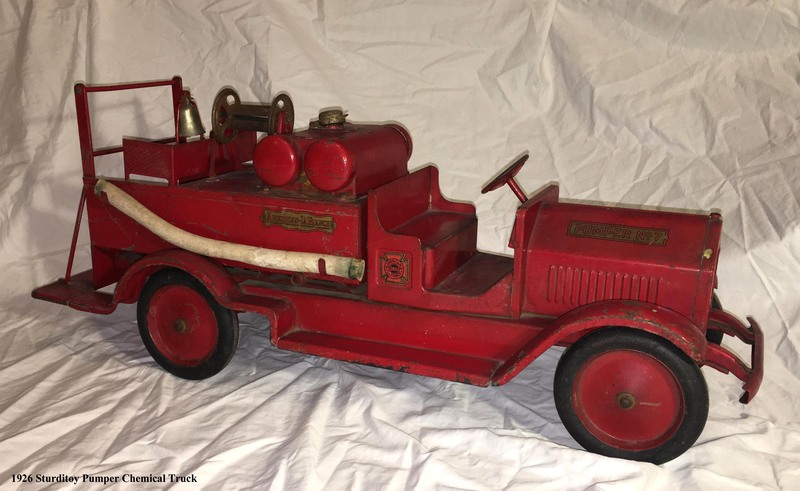 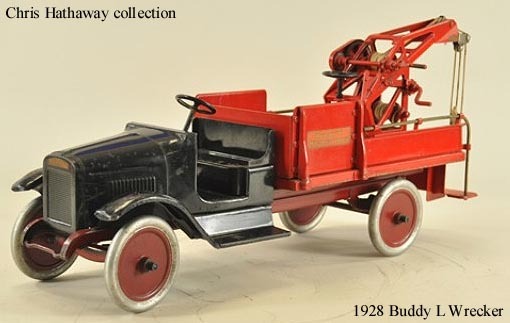 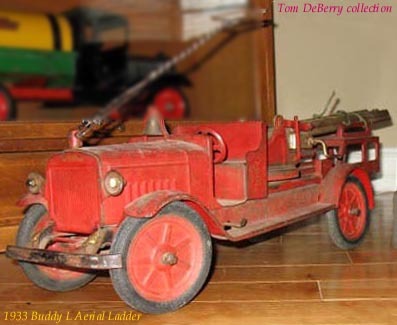 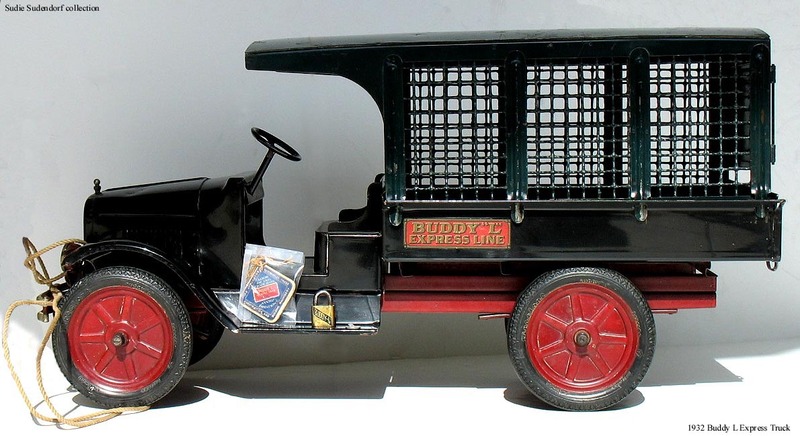 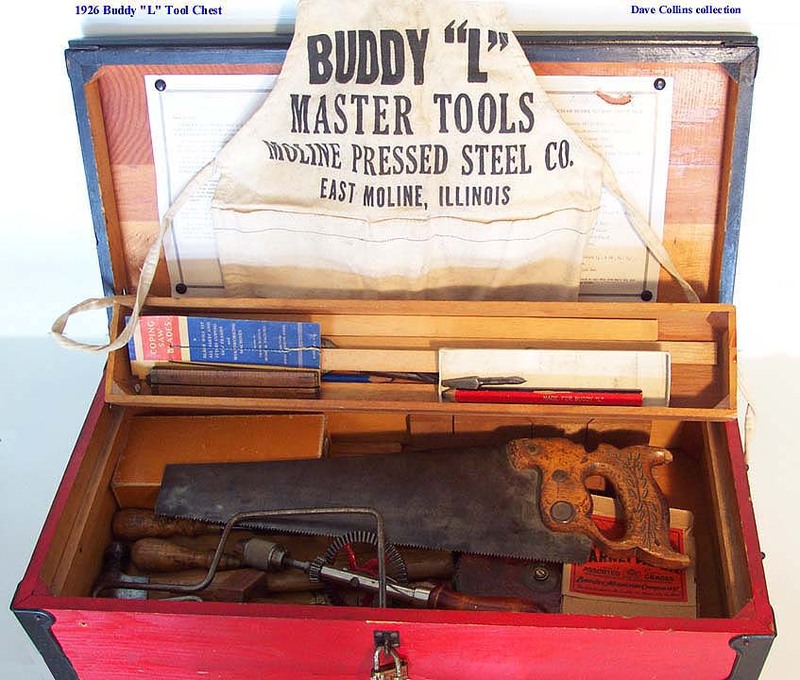 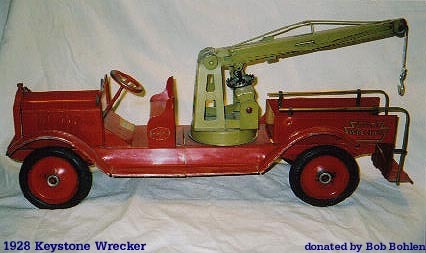 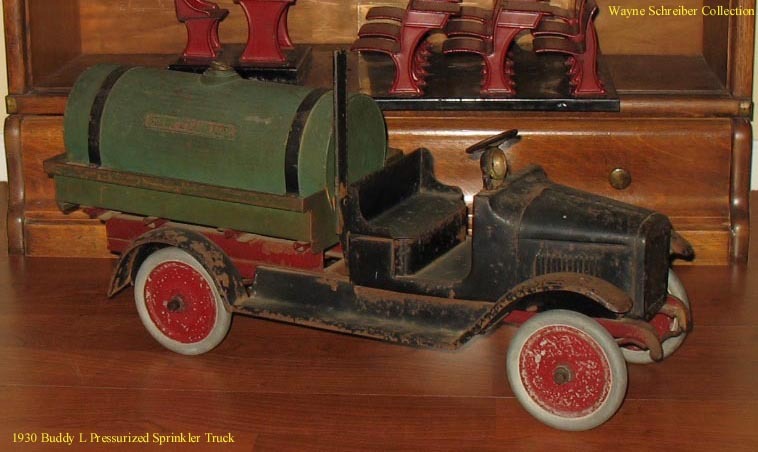 Kelmet Big Boy Ladder Truck, Keystone Toy Dump Truck, Sonny 1920's Toy Dump Truck, Buddy L Jr. Dariy Truck, Buddy L Dump Truck, Buddy "L"
Buddy L Ice Truck for sale. 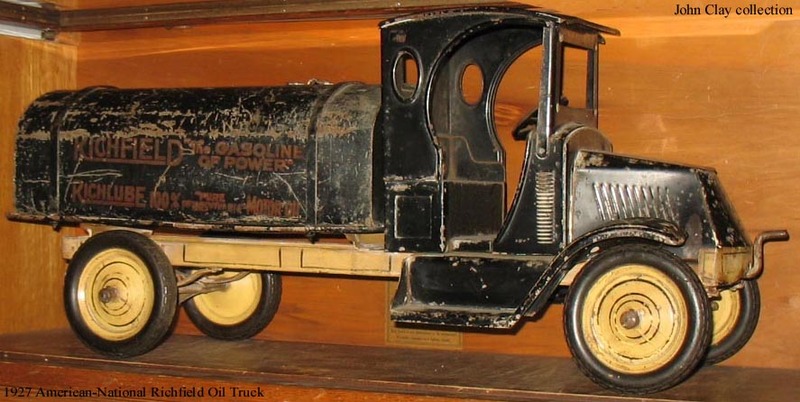 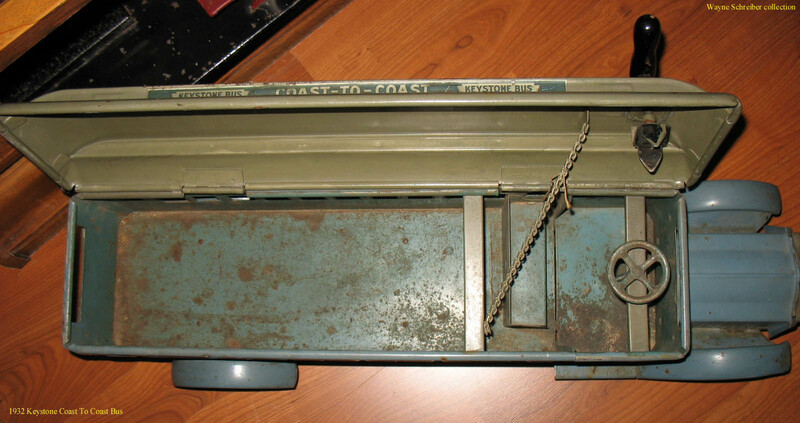 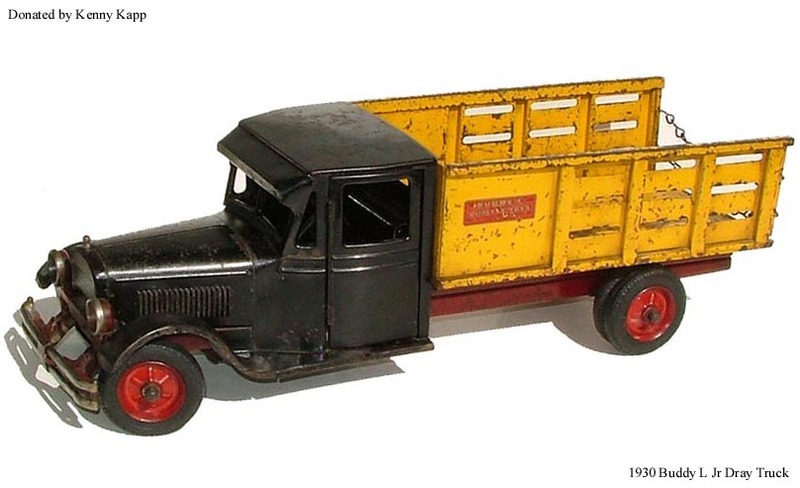 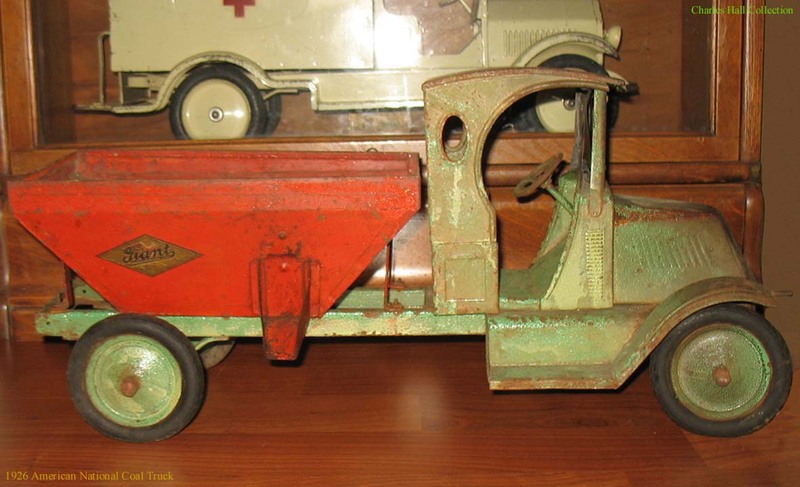 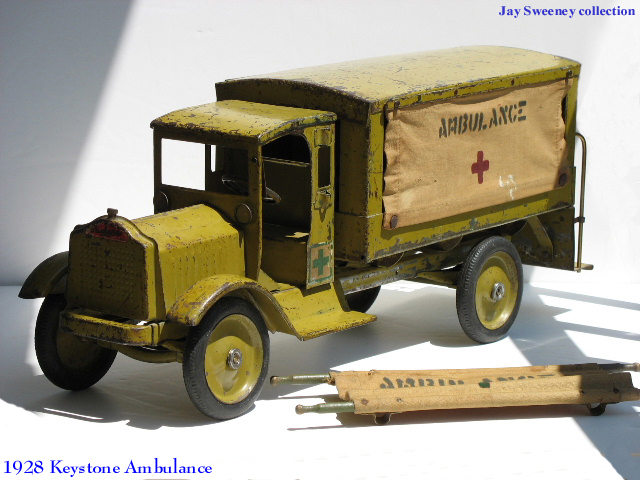 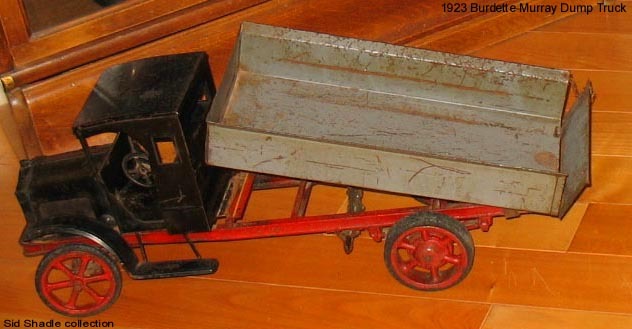 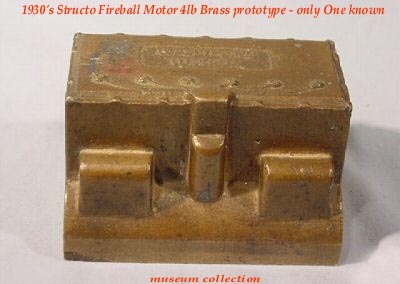 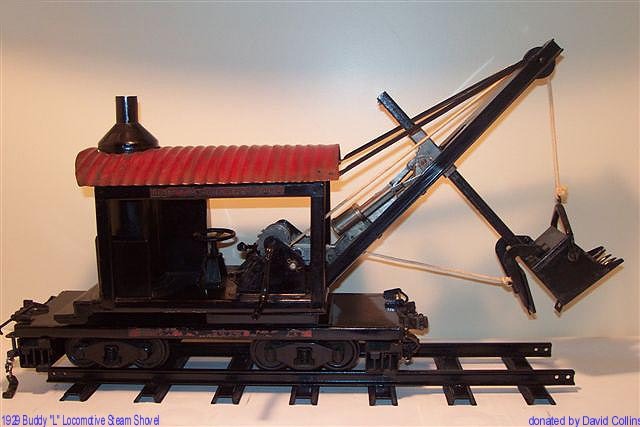 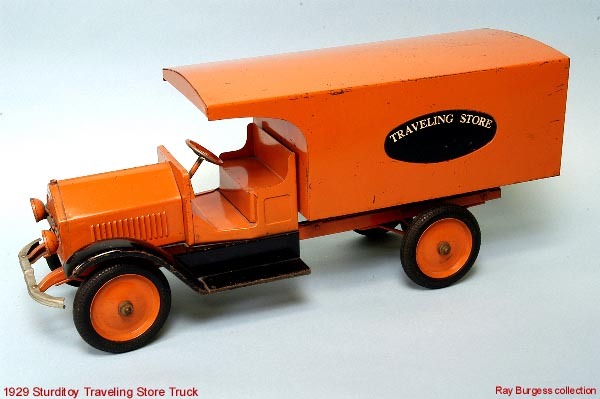 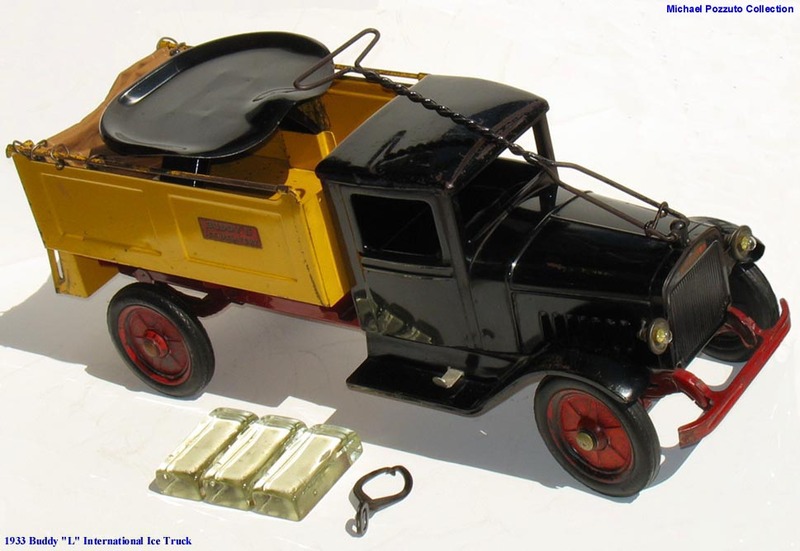 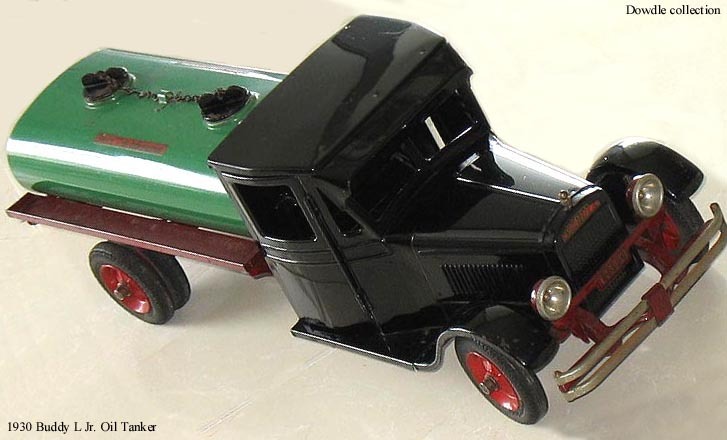 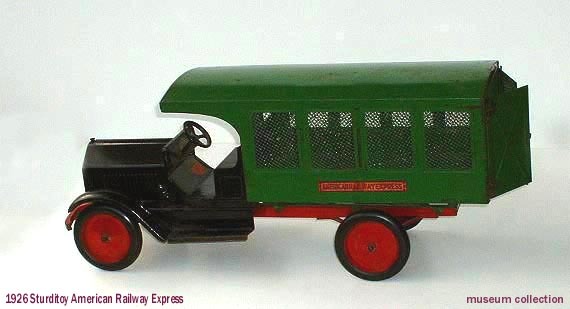 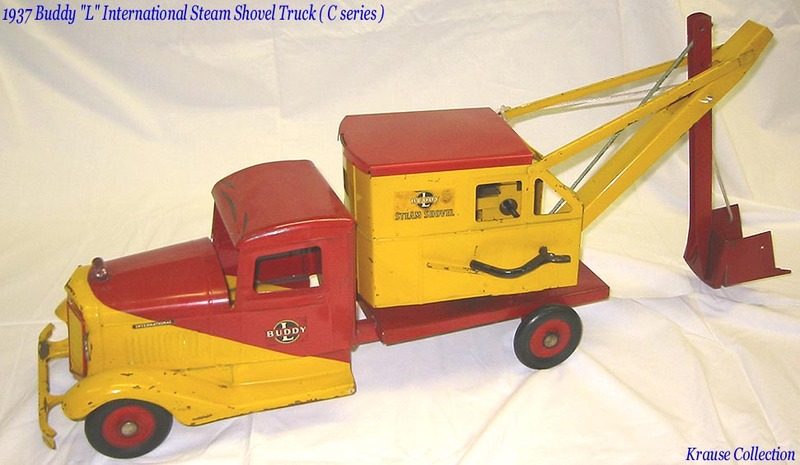 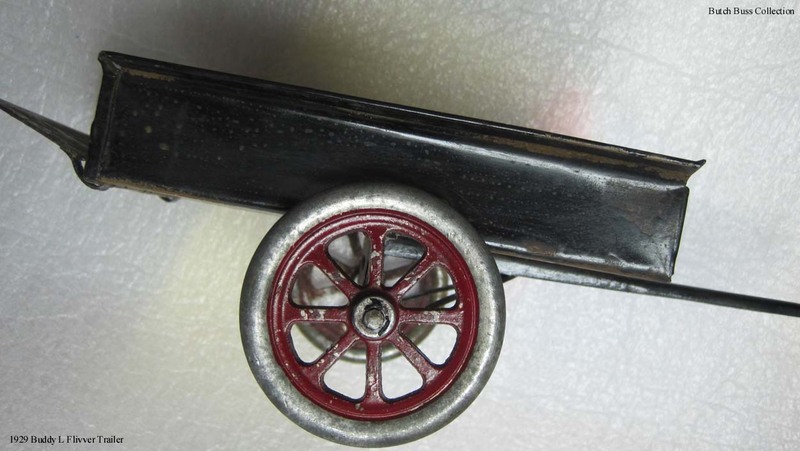 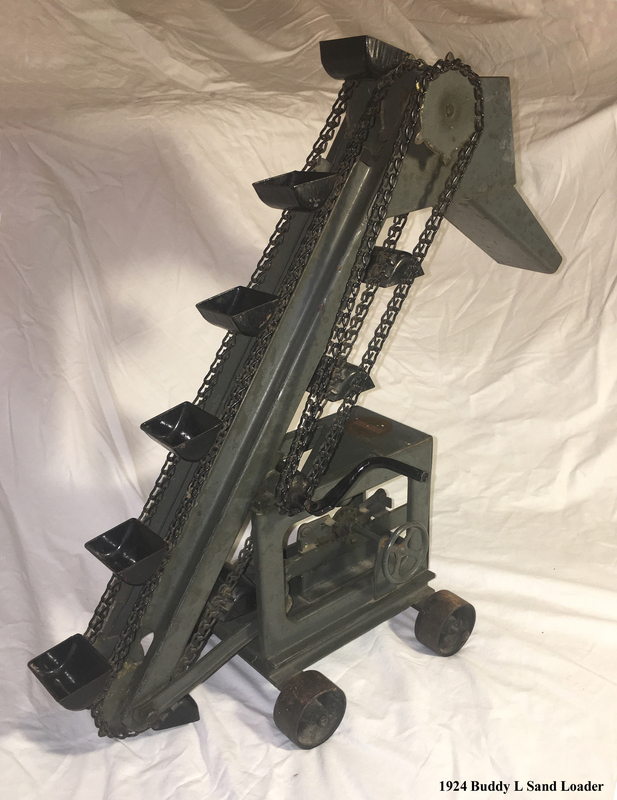 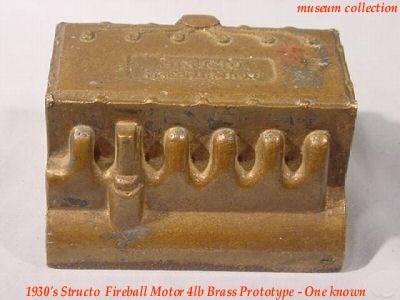 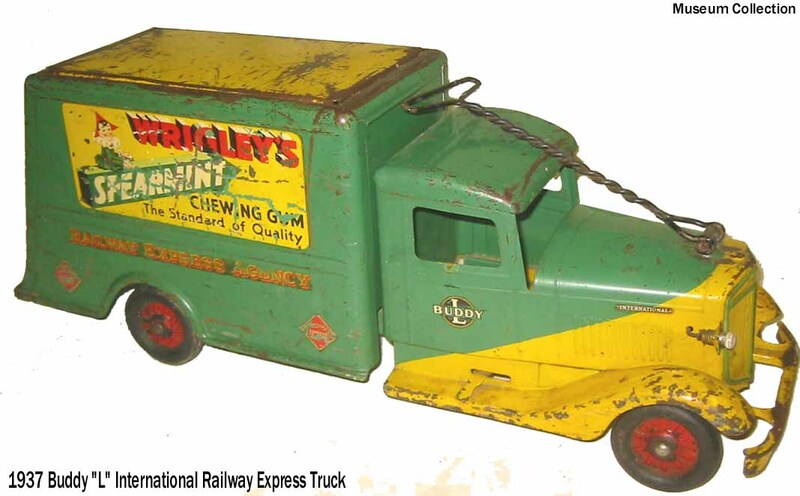 Old Steelcraft Toy Dump Truck. 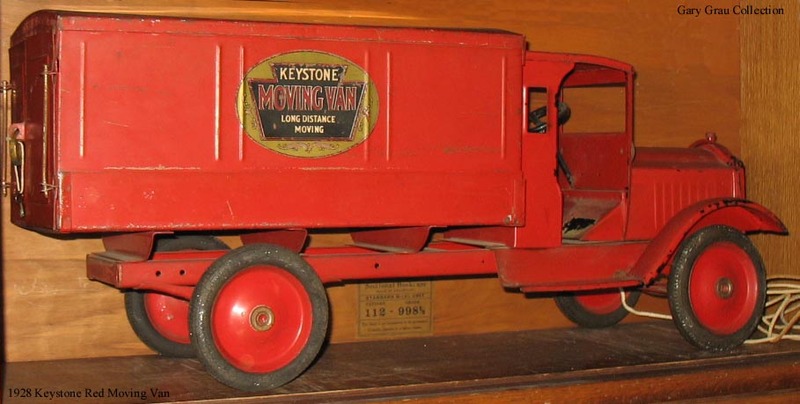 Keystone Railway Express Sturditoy Traveling Store. 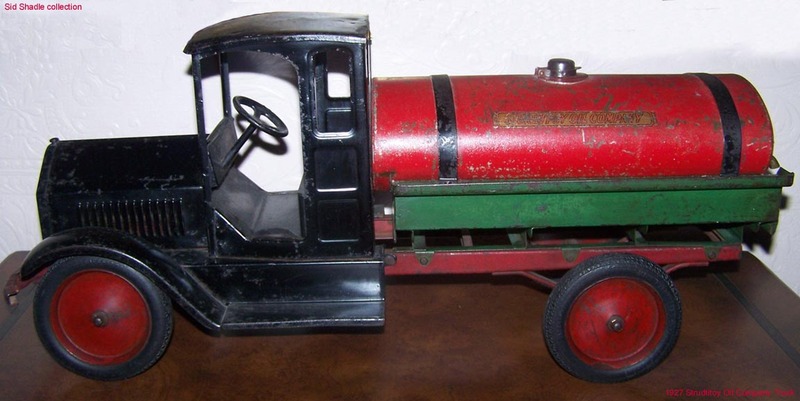 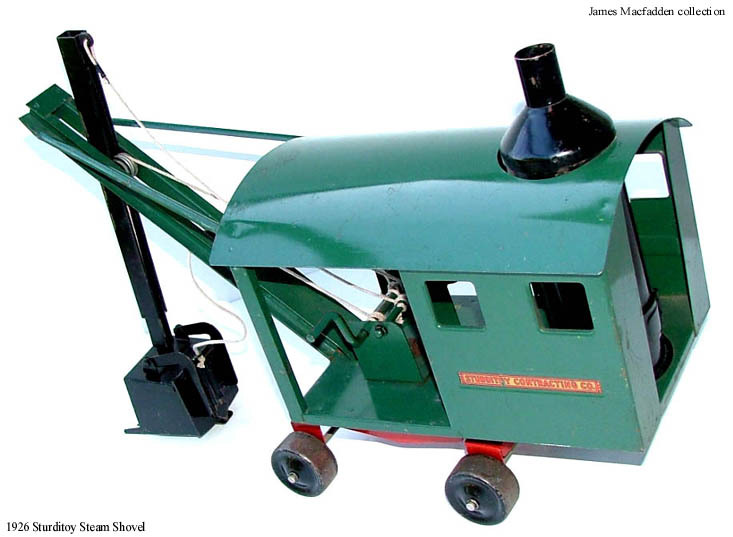 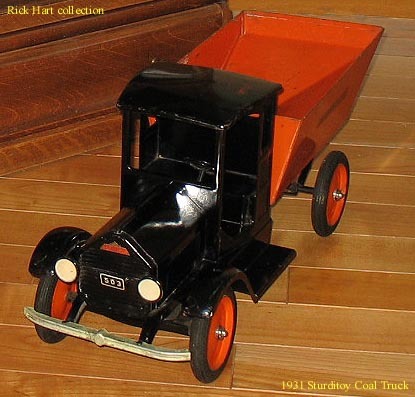 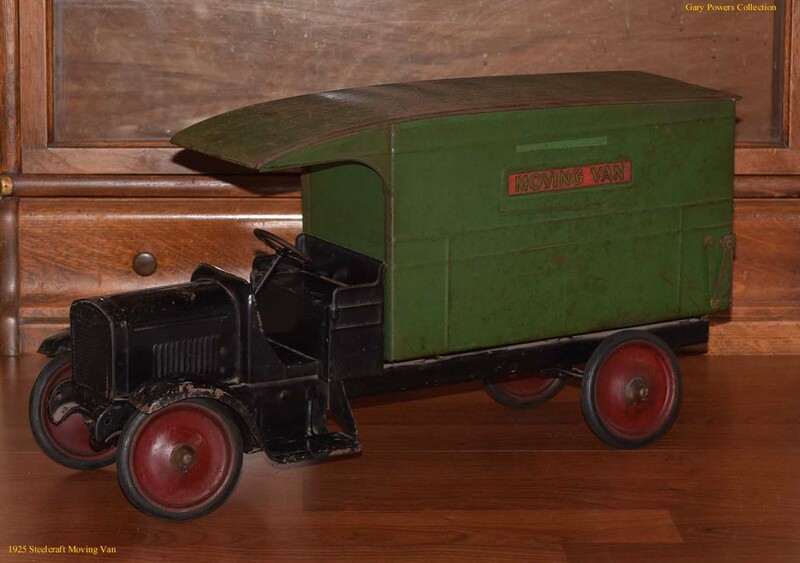 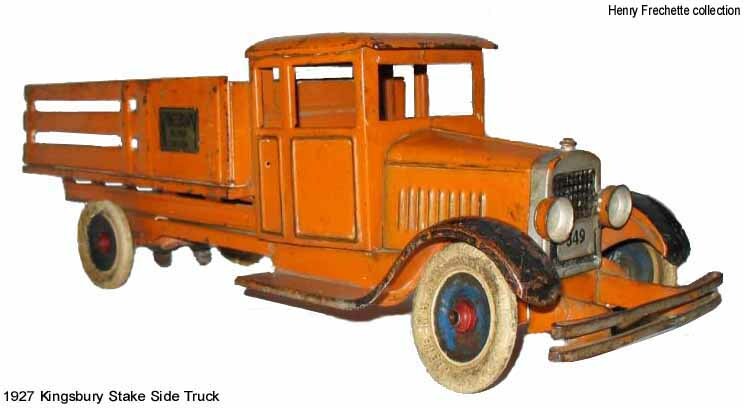 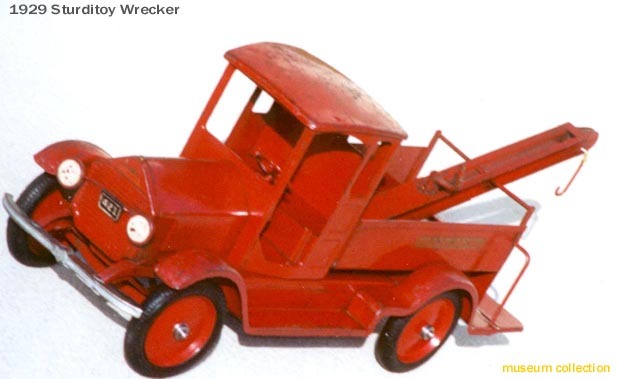 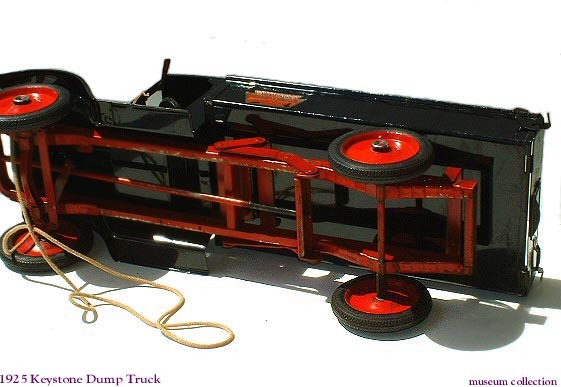 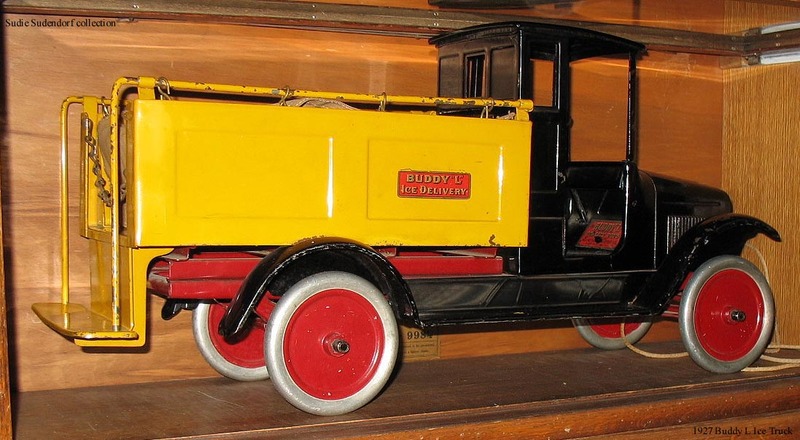 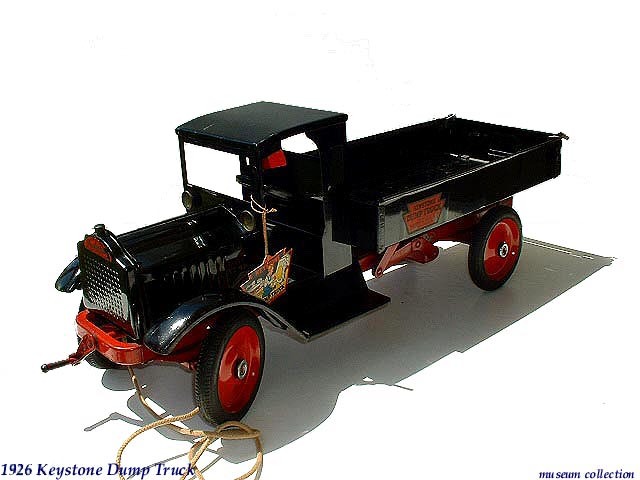 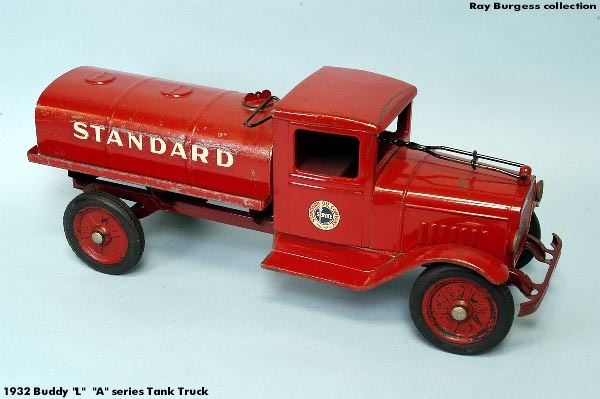 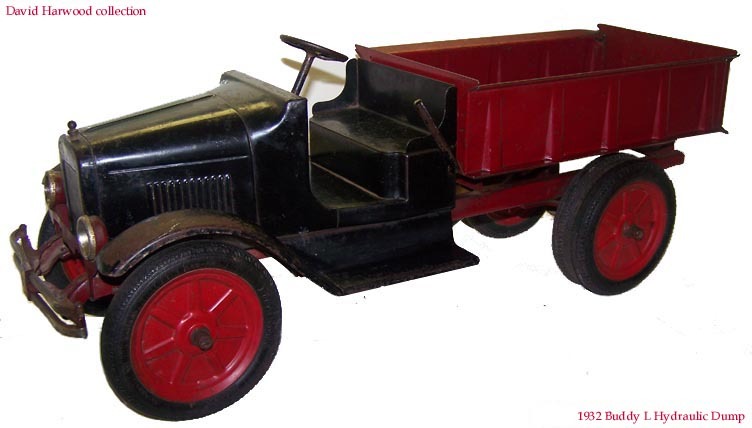 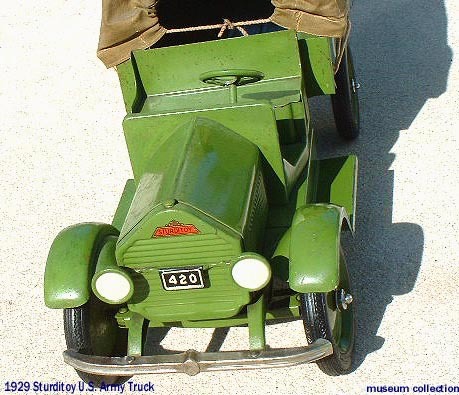 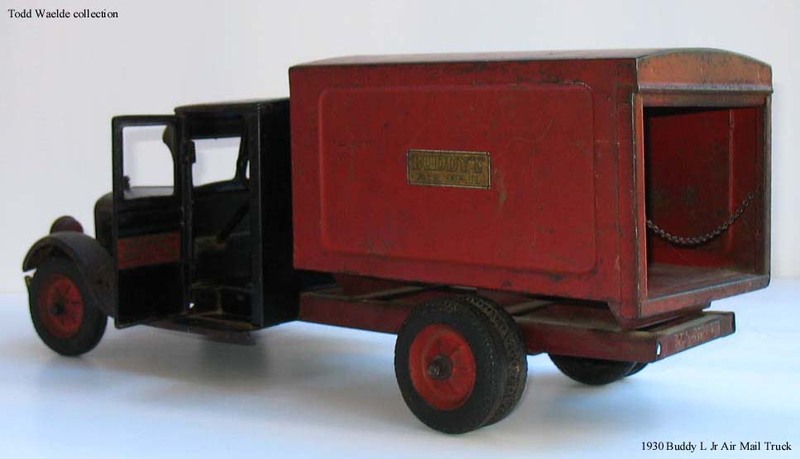 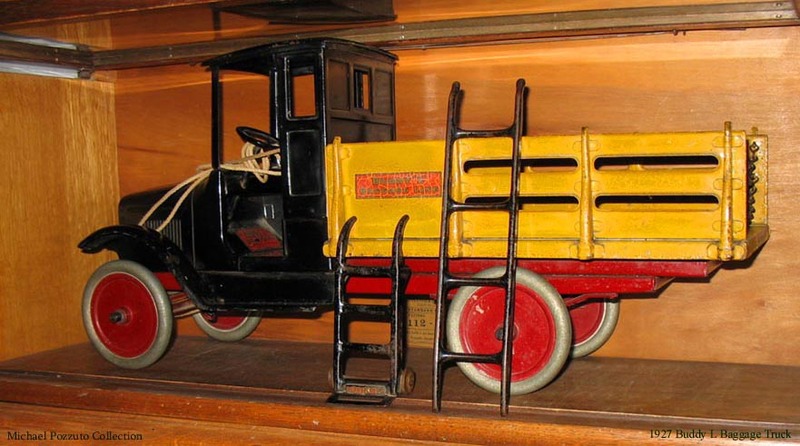 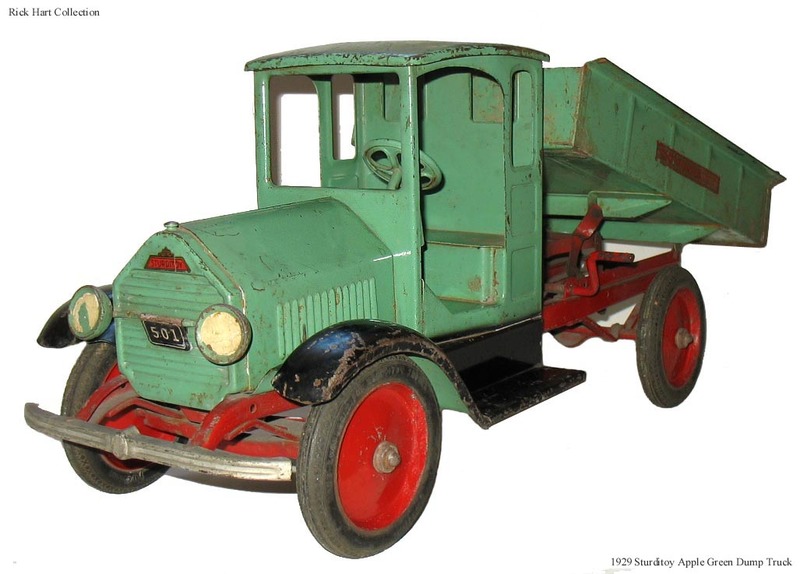 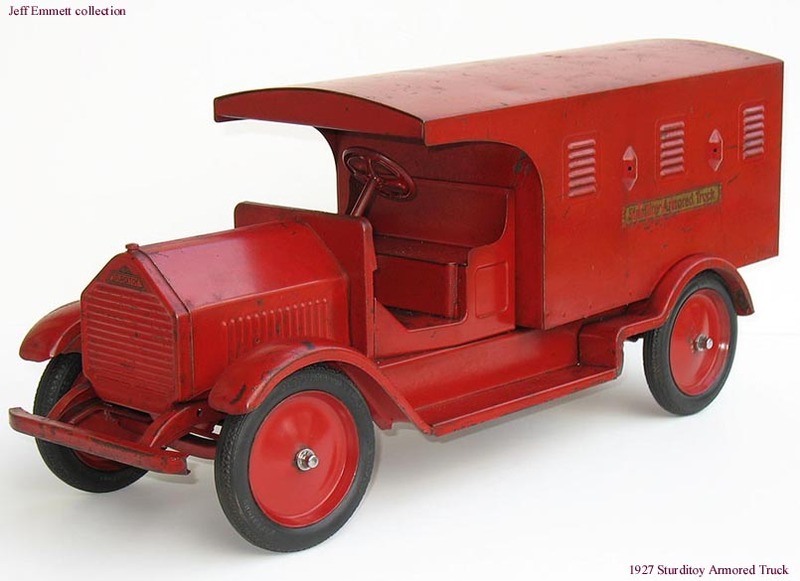 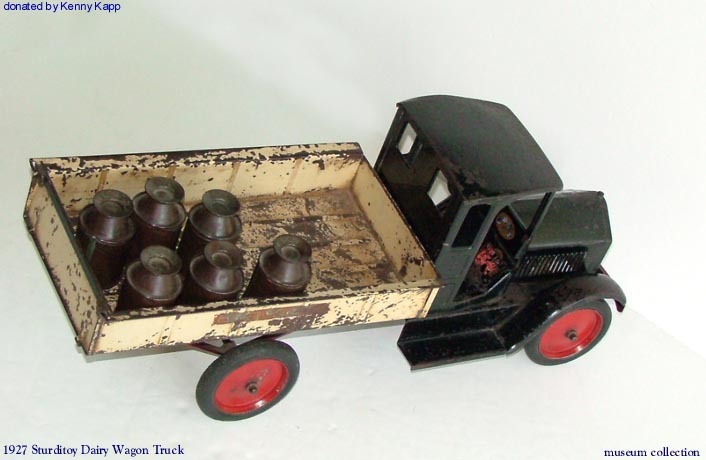 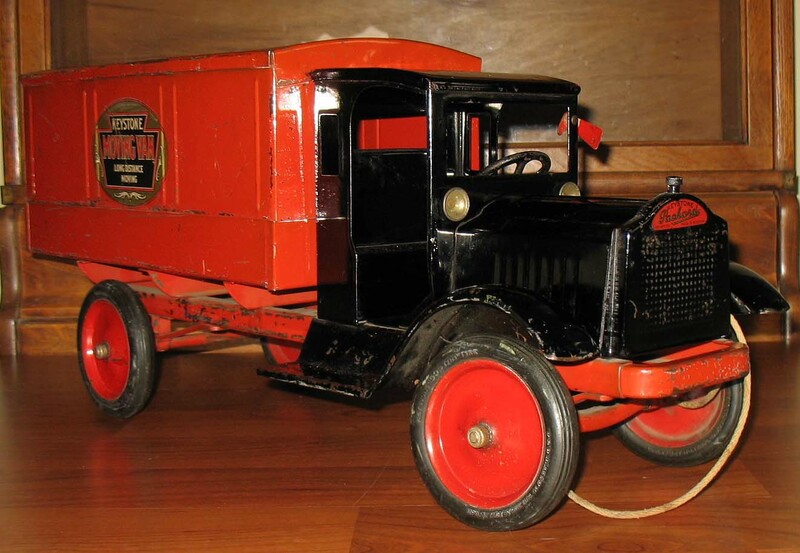 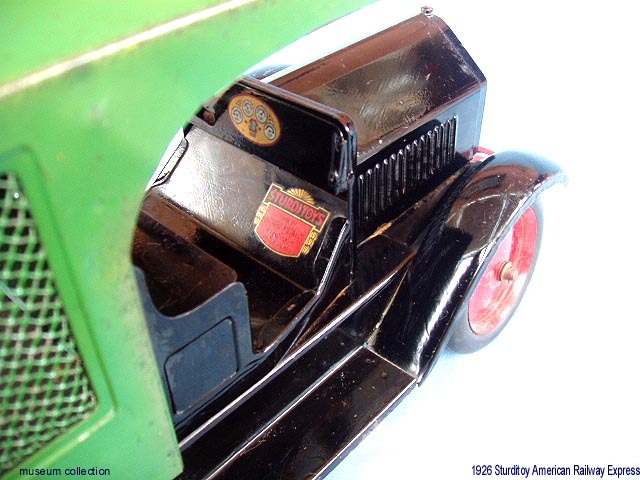 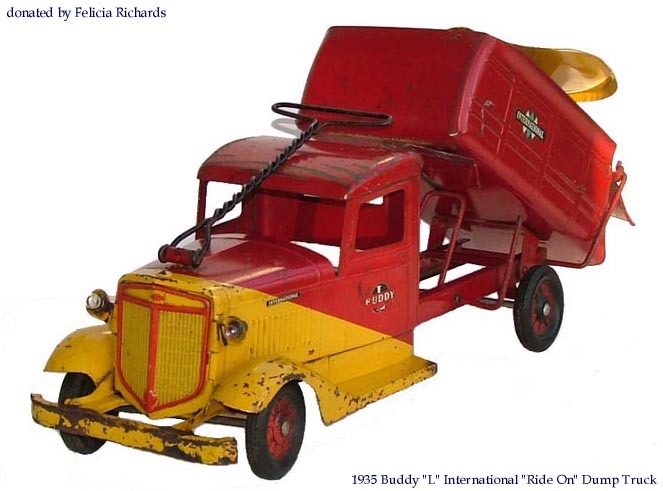 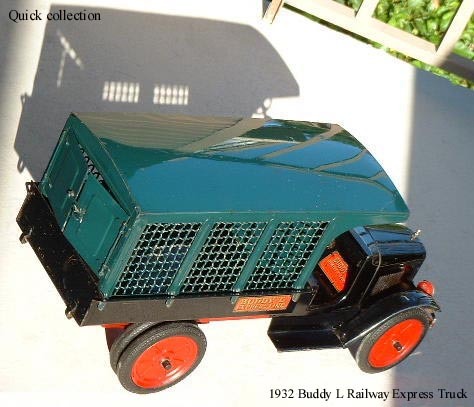 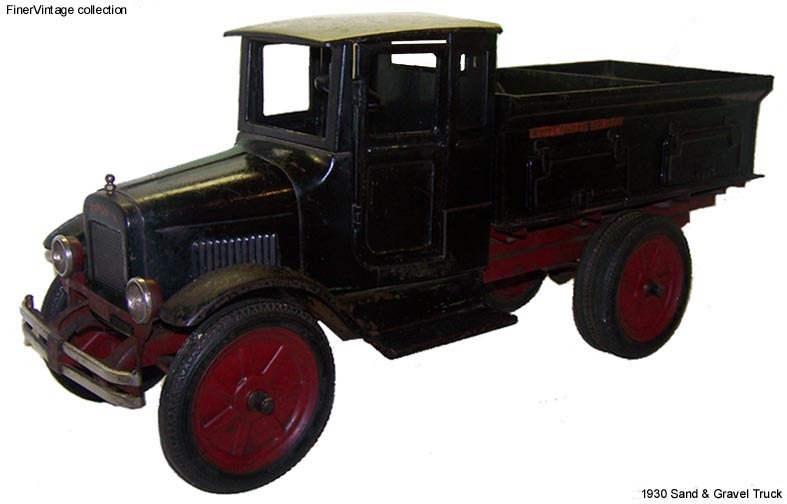 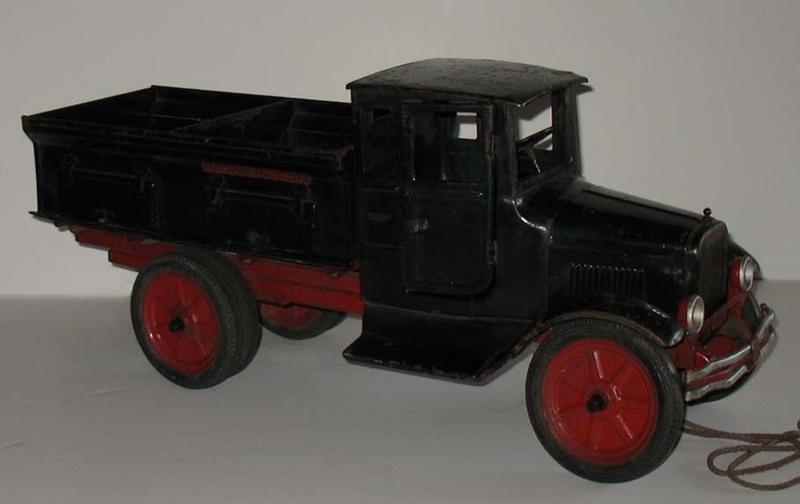 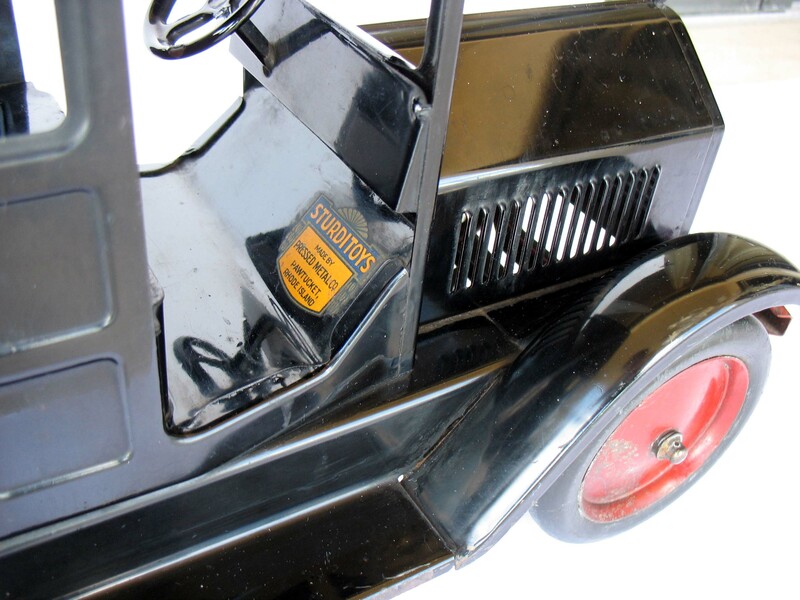 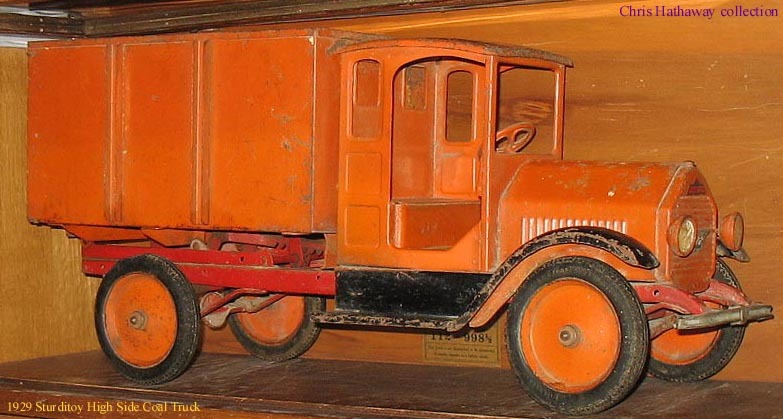 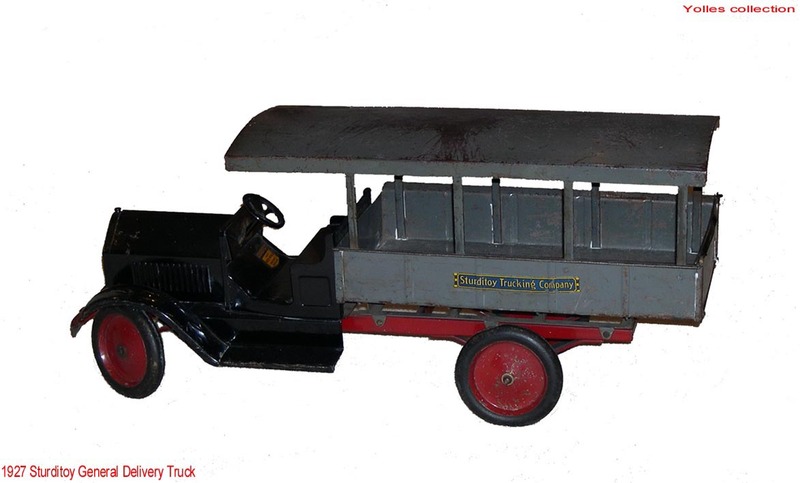 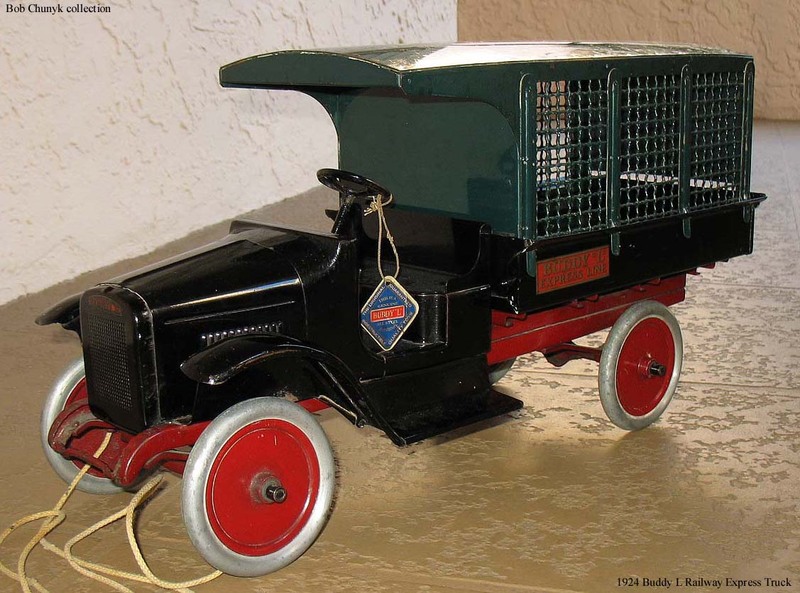 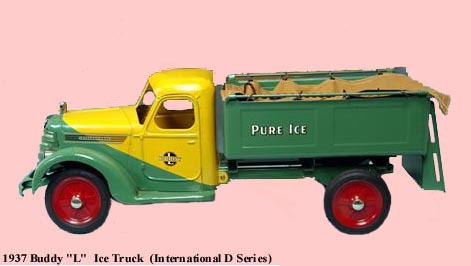 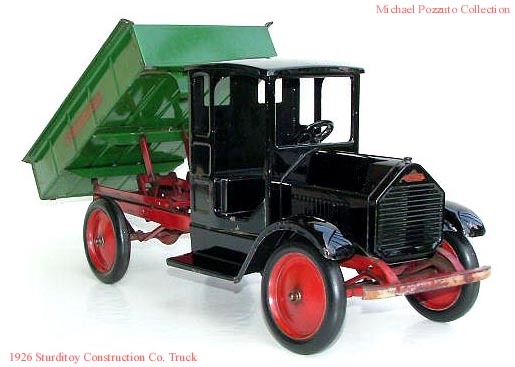 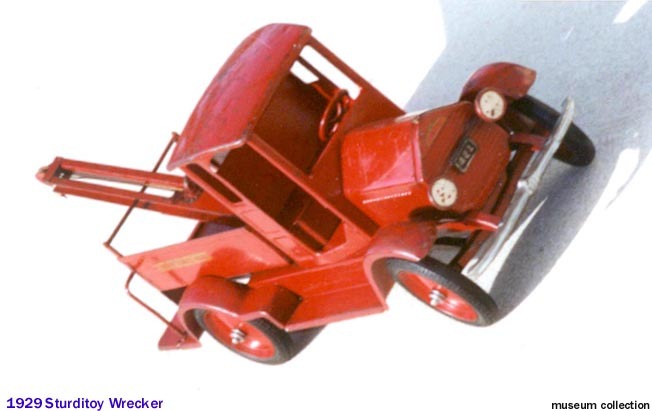 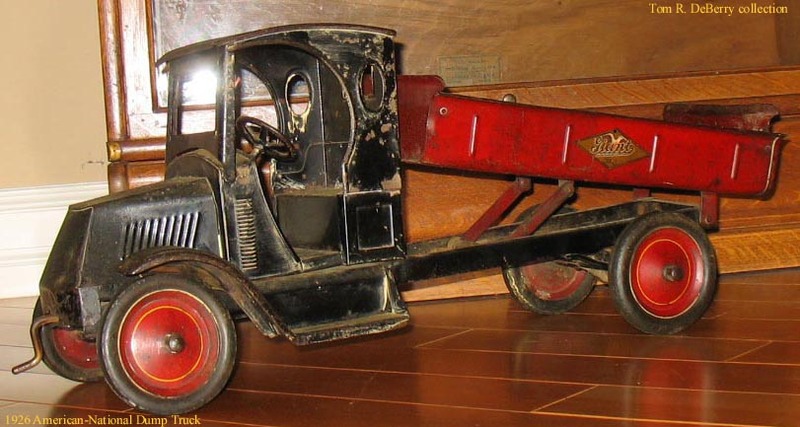 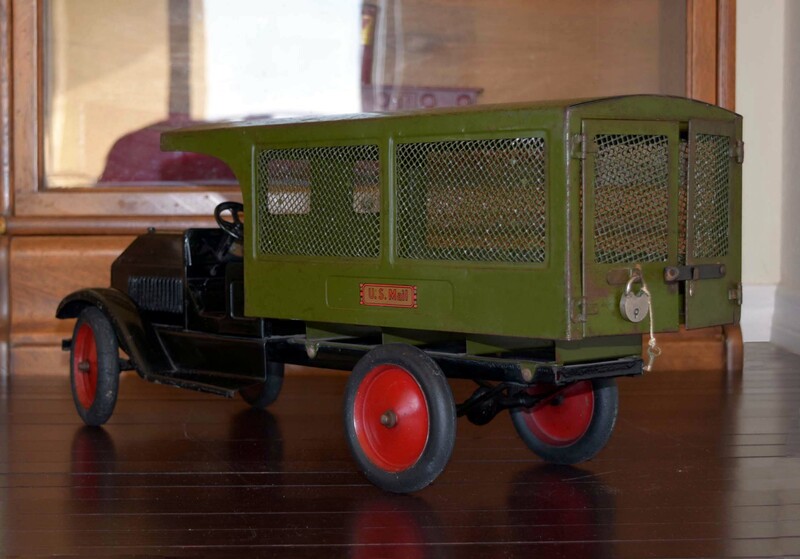 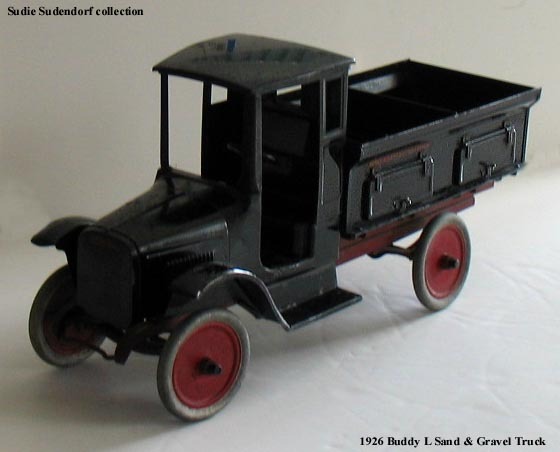 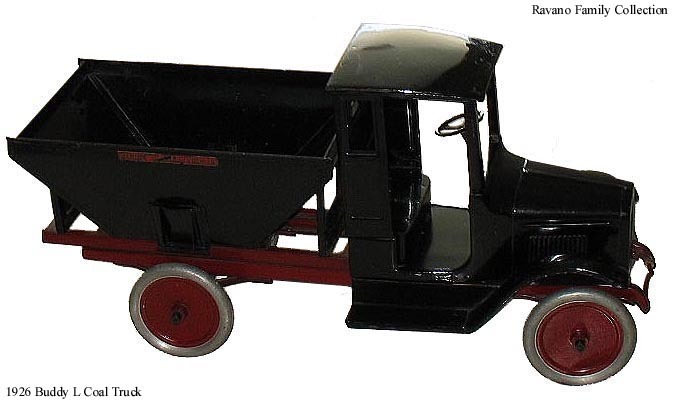 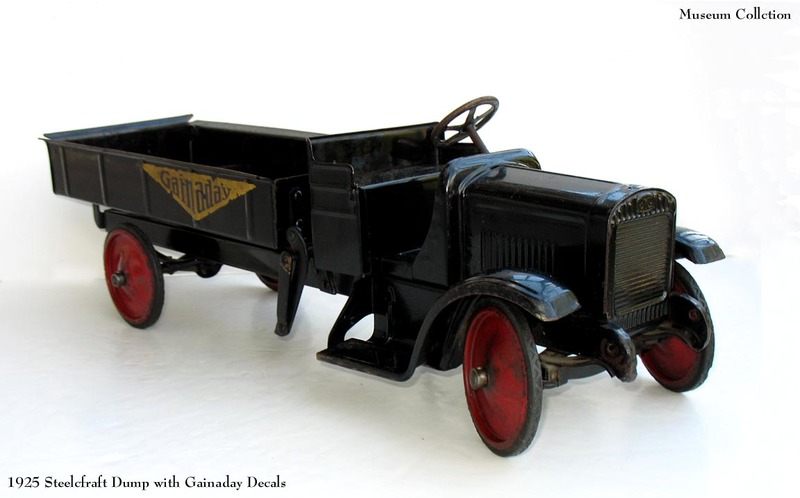 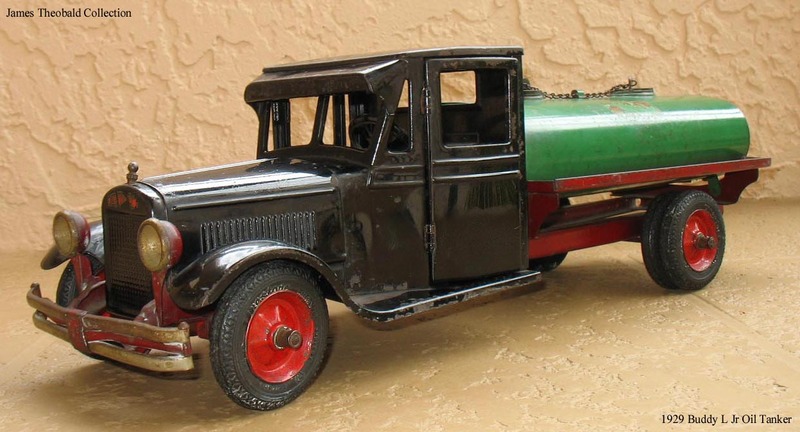 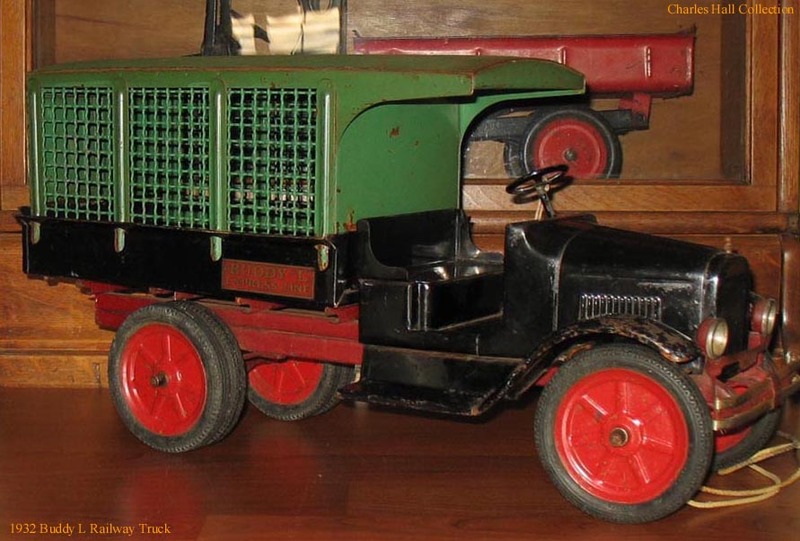 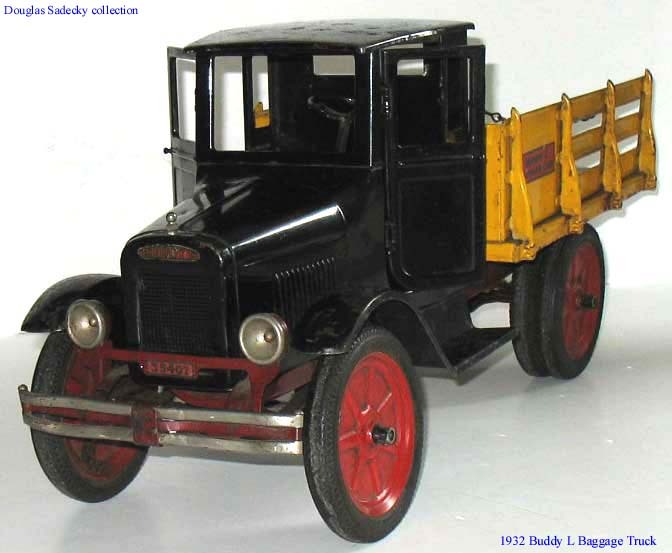 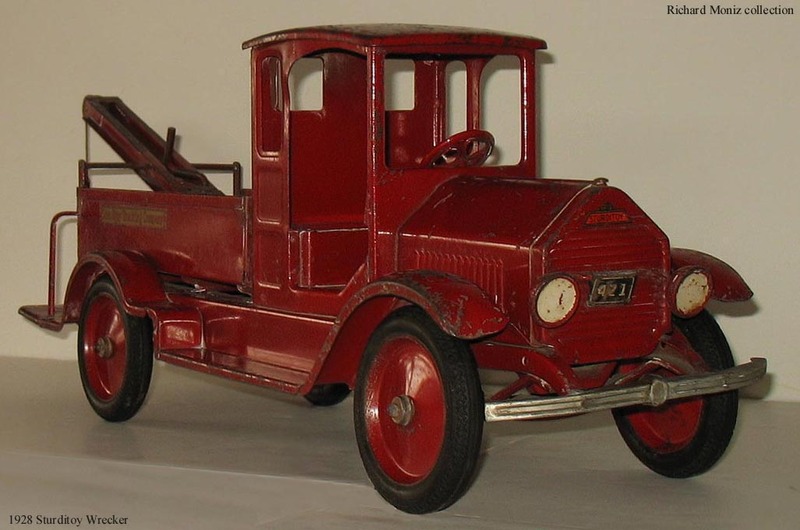 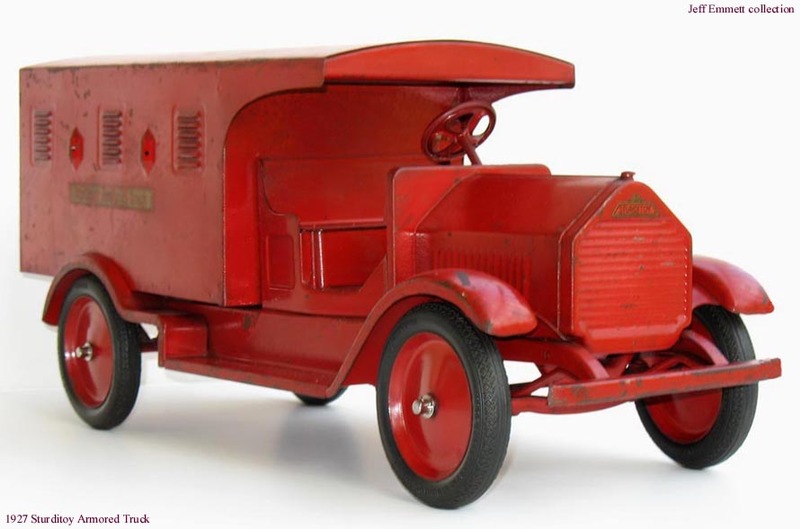 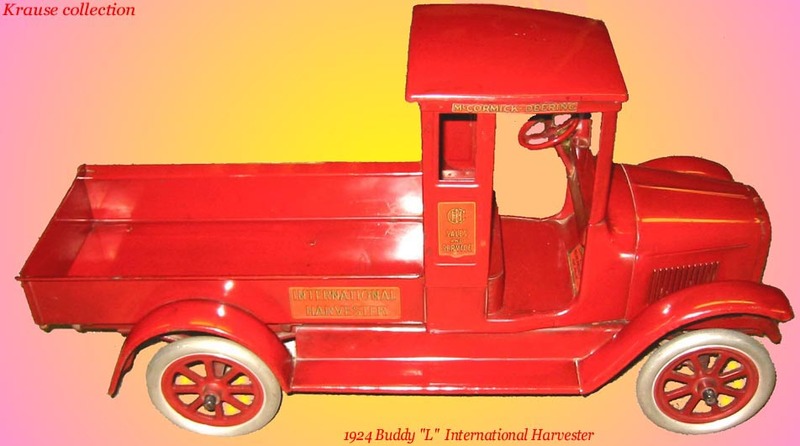 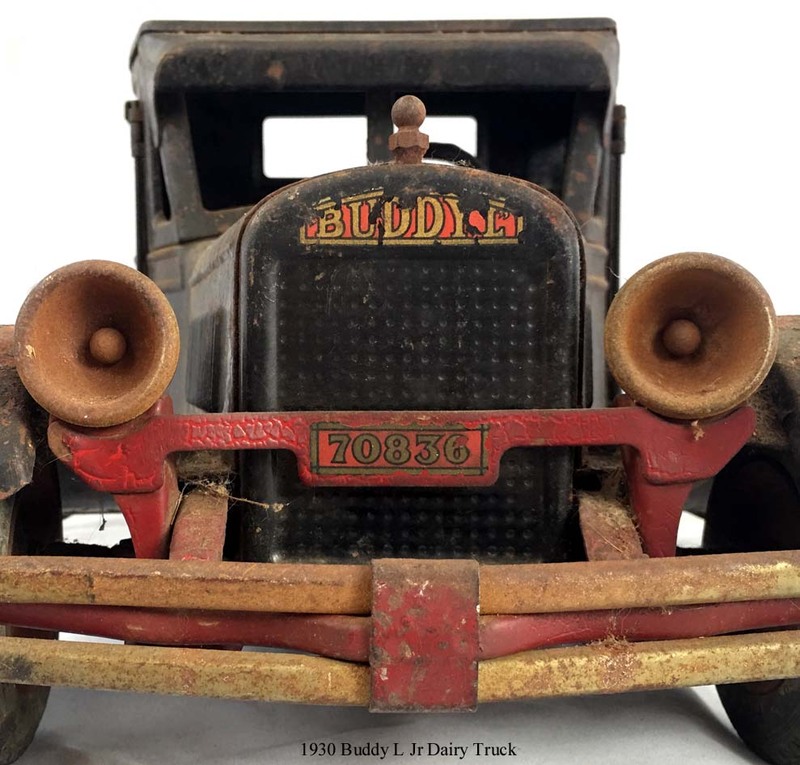 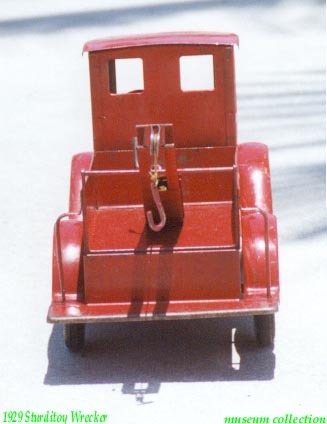 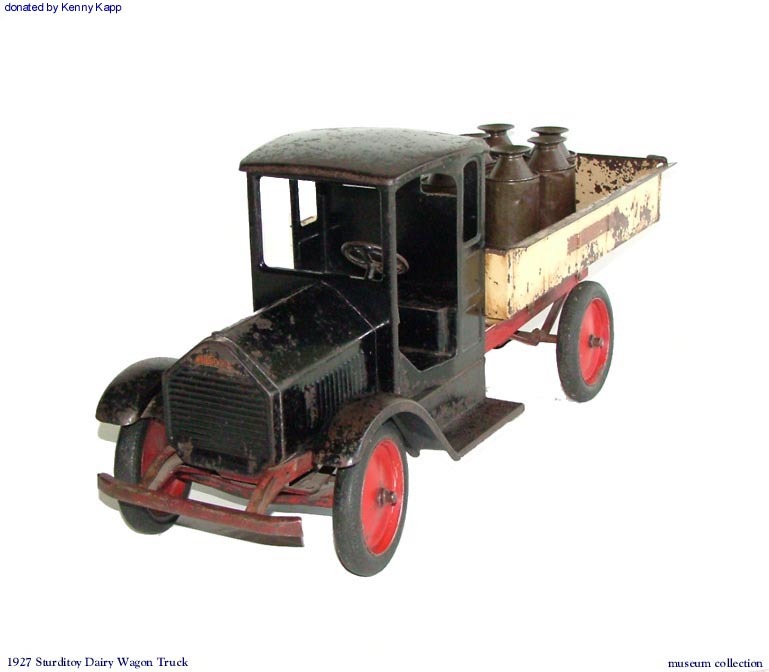 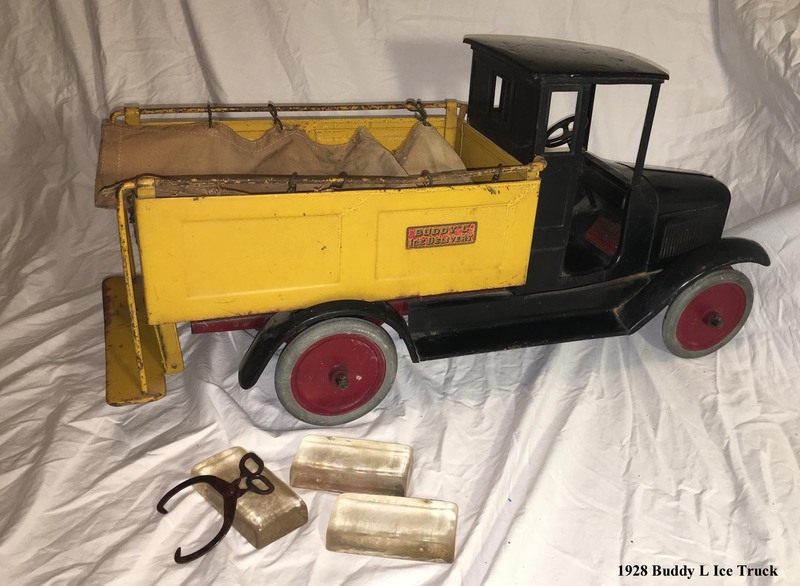 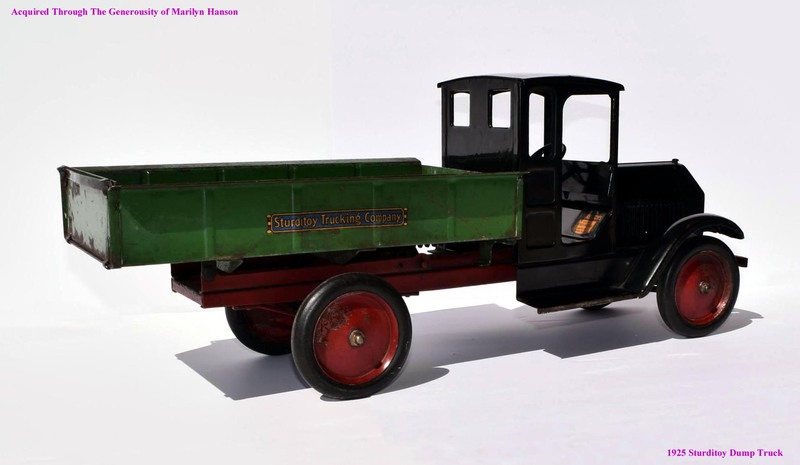 Vintage Sturditoy Dump Truck wanted. 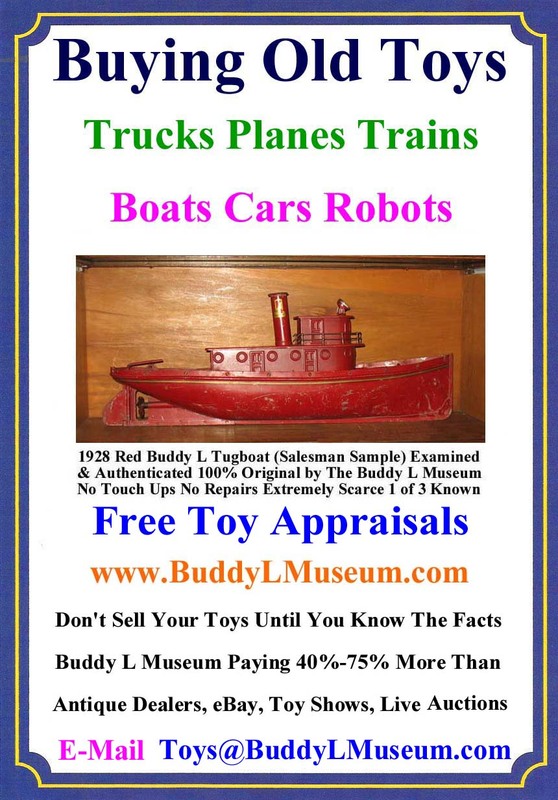 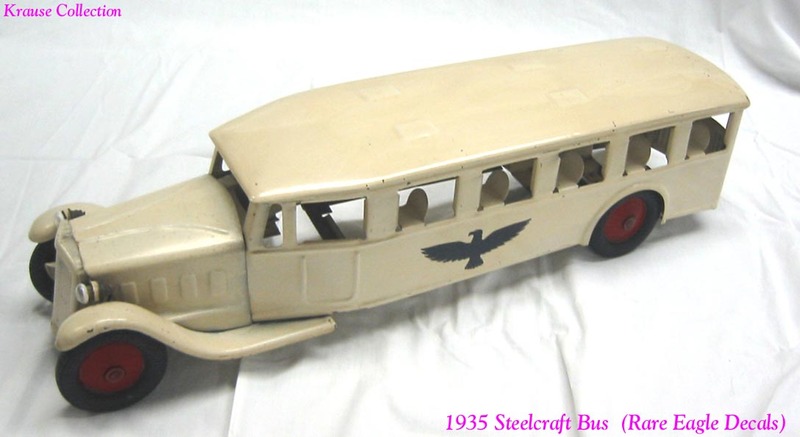 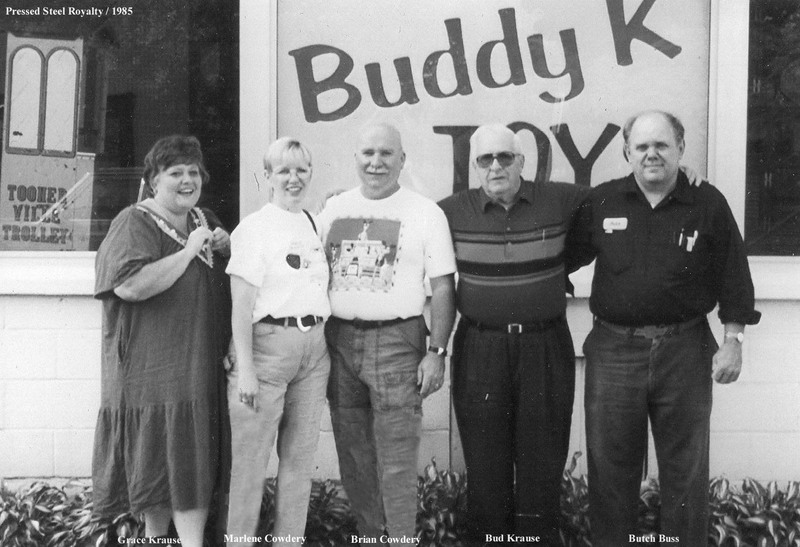 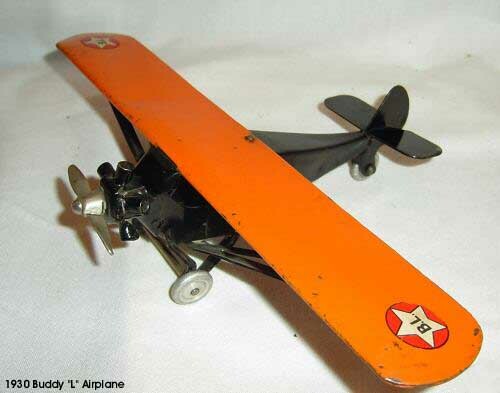 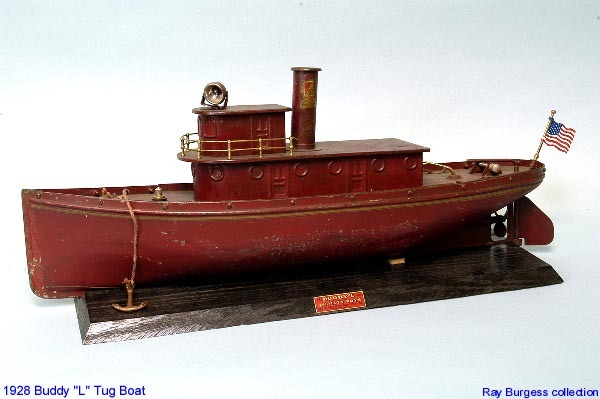 Henry Katz Toys, Spirit of St. Louis, Buddy L Pile Driver, Steelcraft Toy Airplane, Sturditoy Oil Tanker, Toledo Toy Truck, White Dump Truck, Buddy "L"